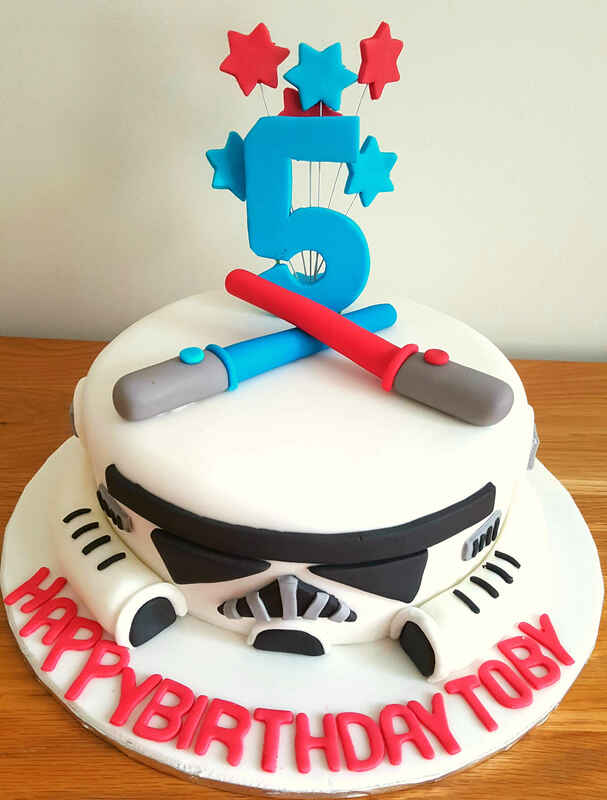 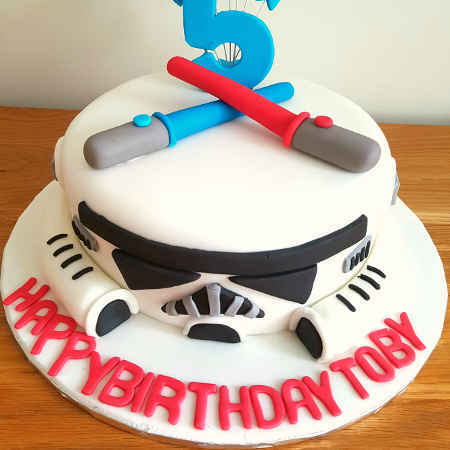 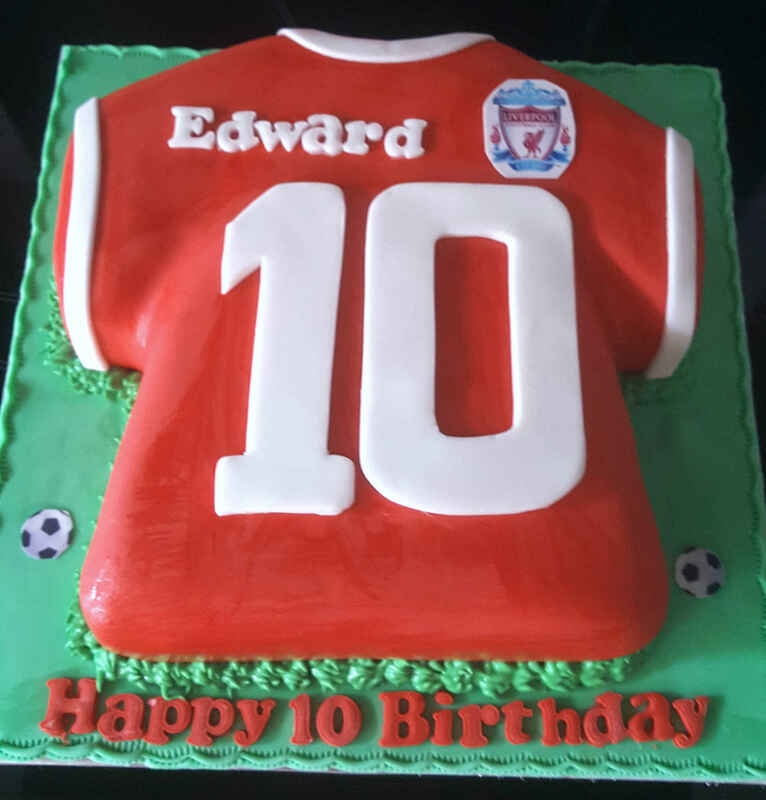 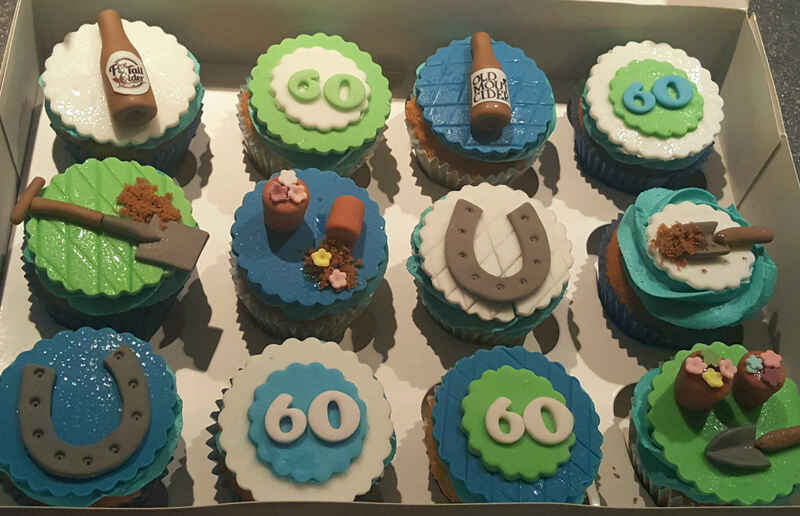 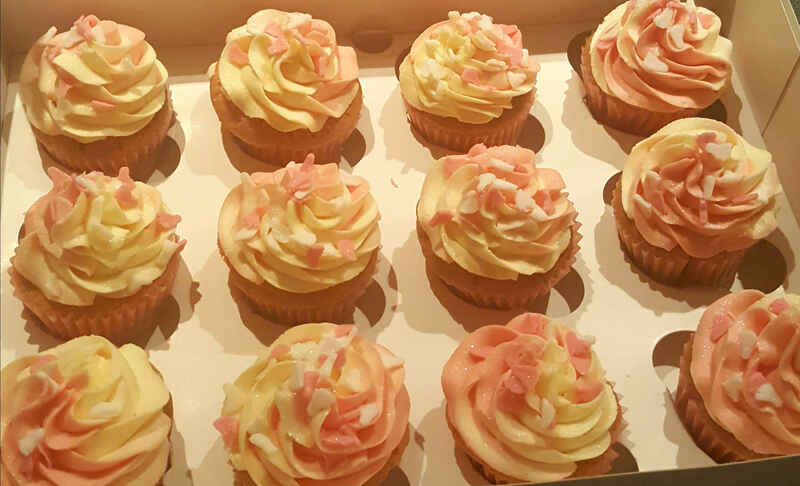 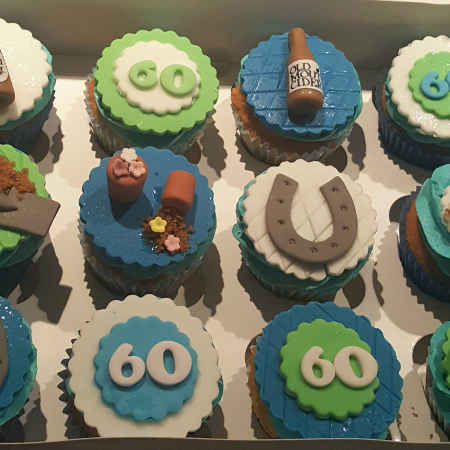 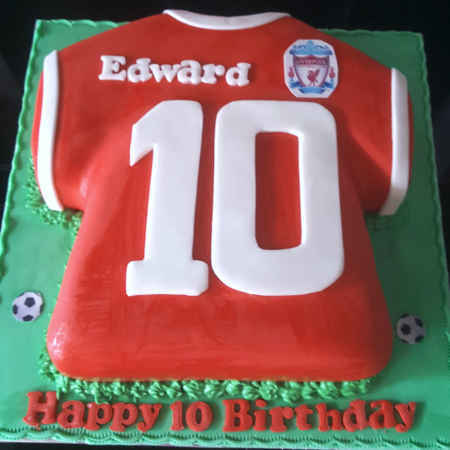 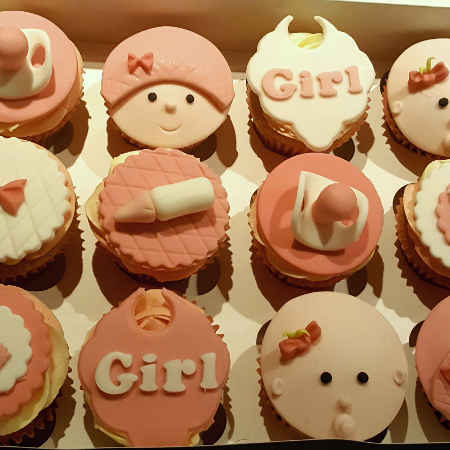 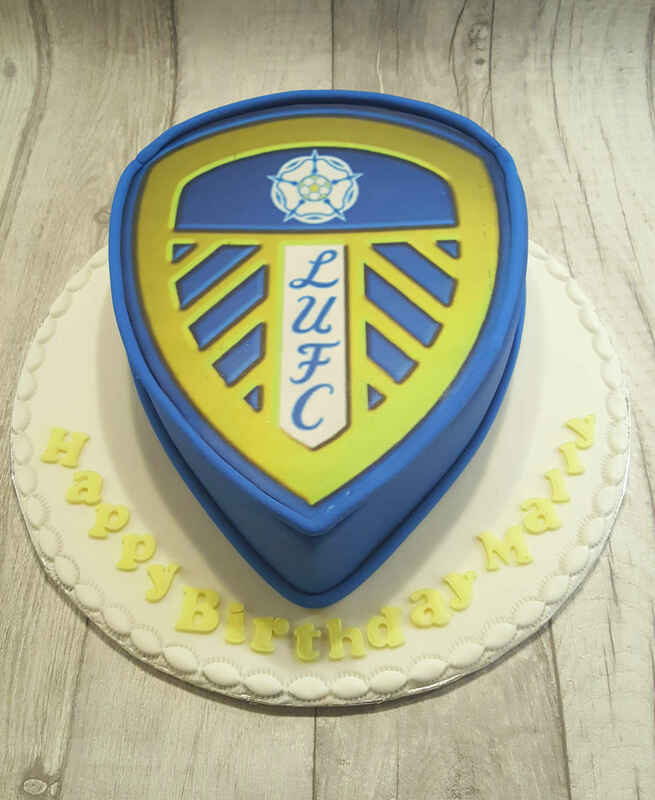 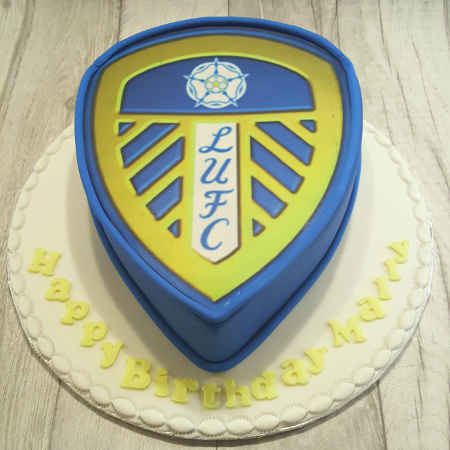 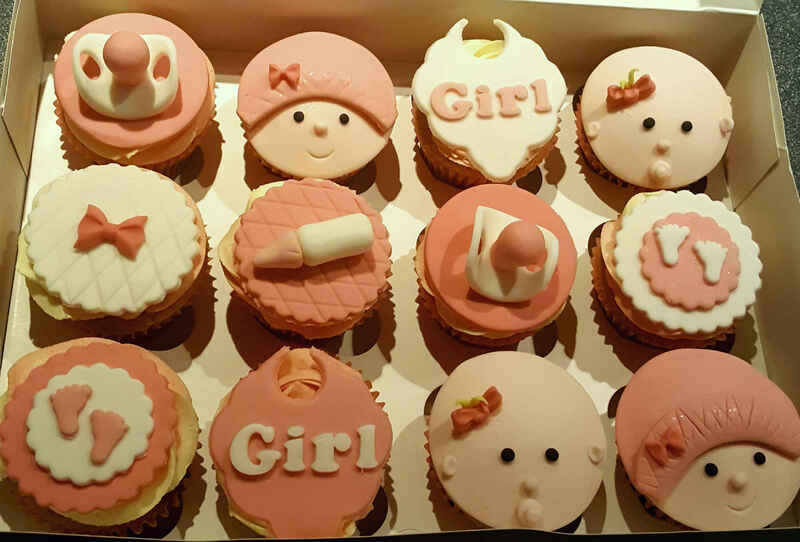 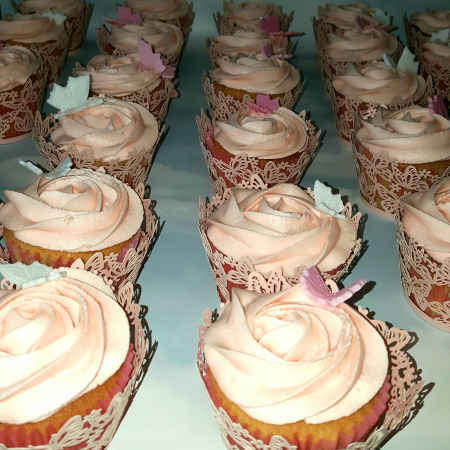 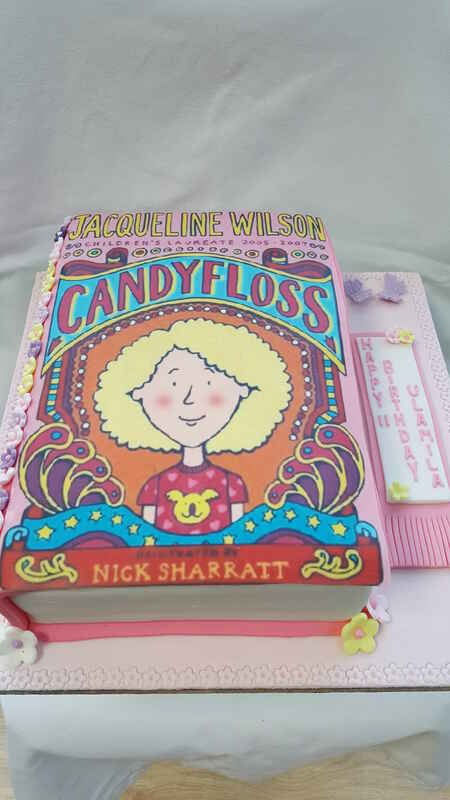 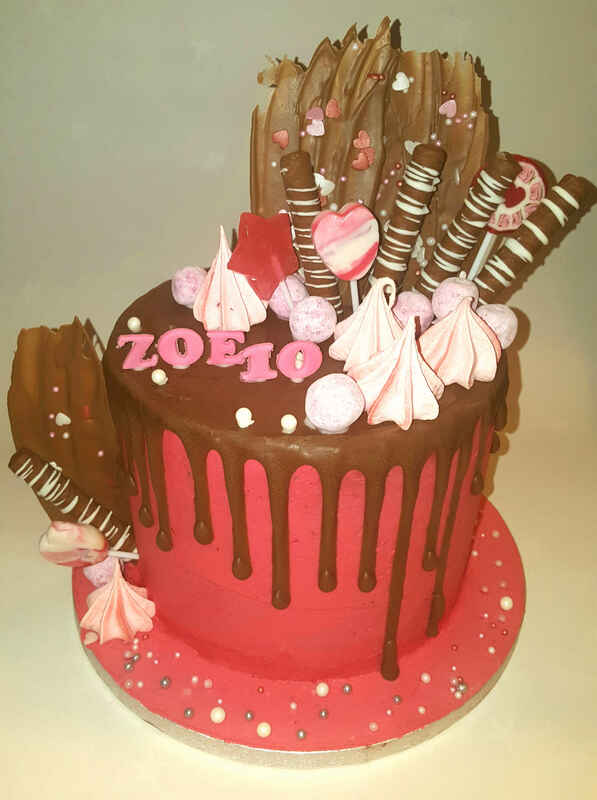 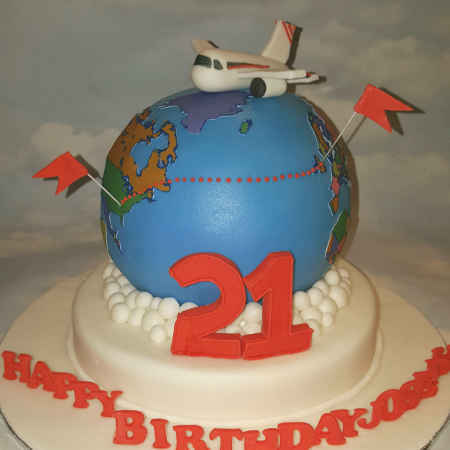 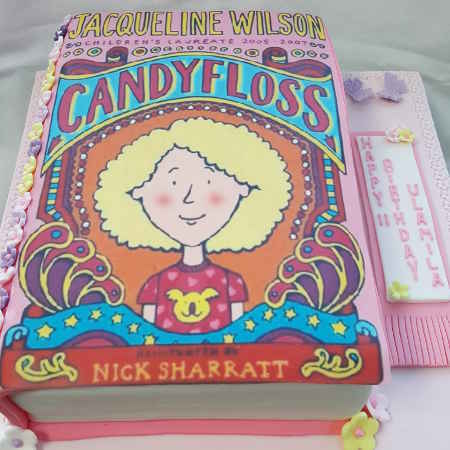 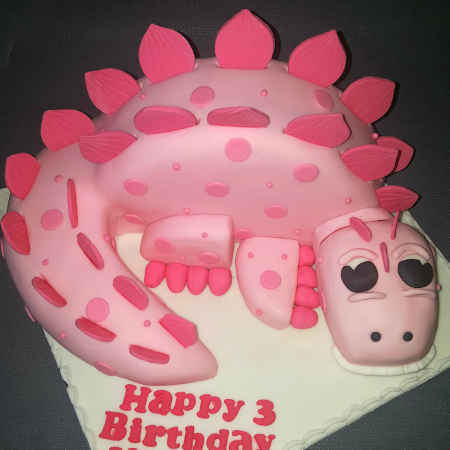 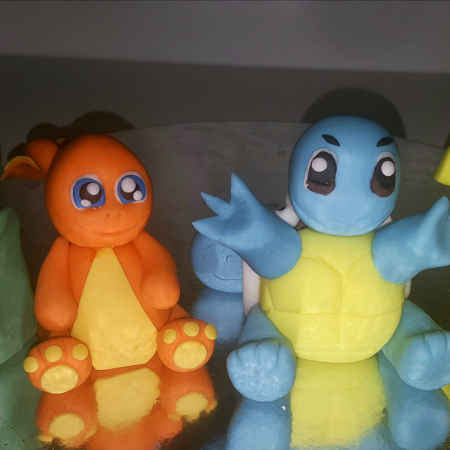 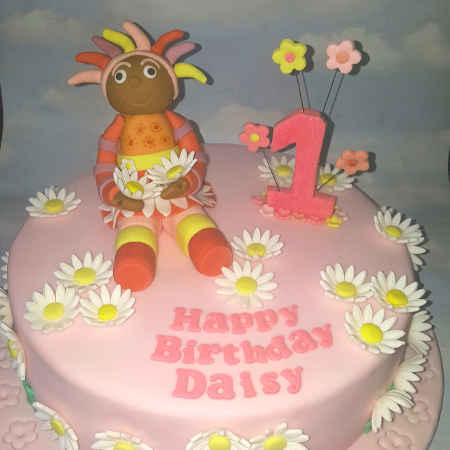 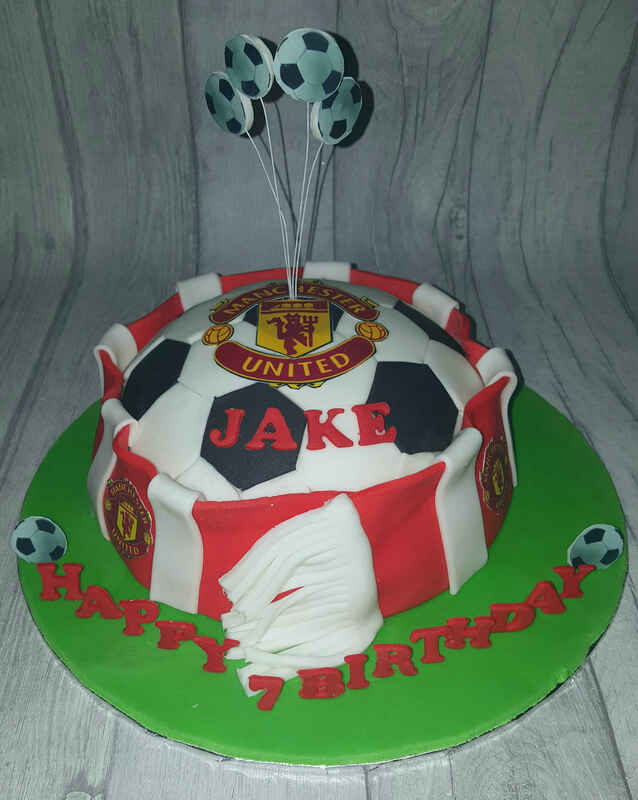 Gallery - Bake That and Party - Cake decorator supplying cakes to Beverley, Hull and surrounding areas. 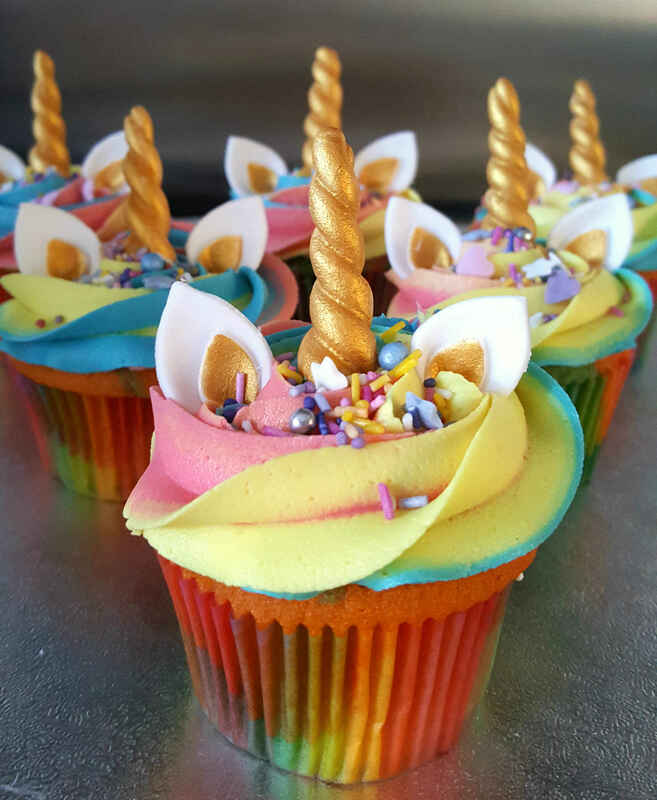 Hello,and welcome to Bake That and Party. 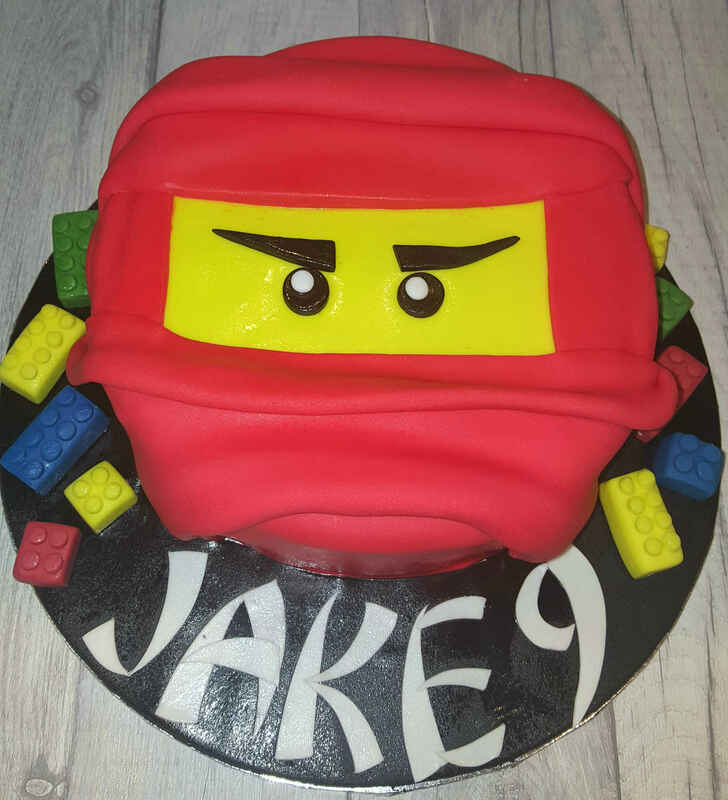 This is my high quality and great tasting cake decorating business. 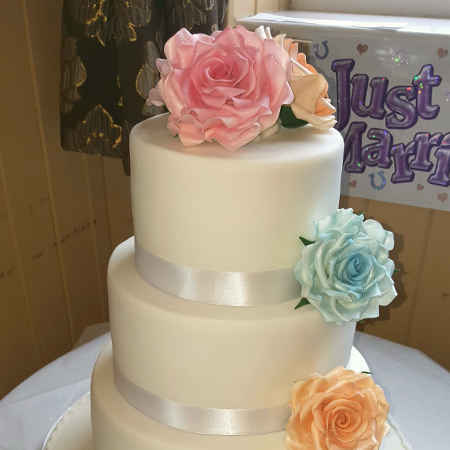 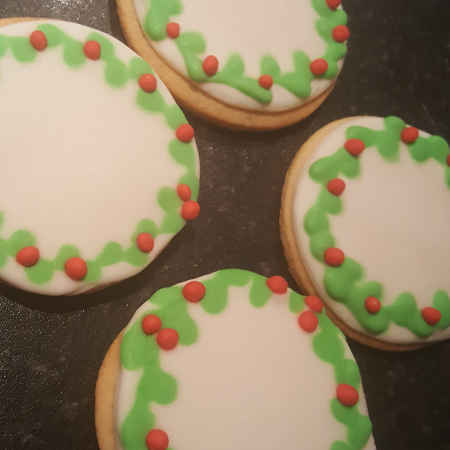 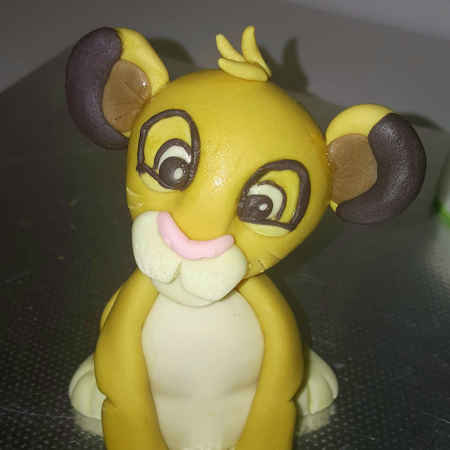 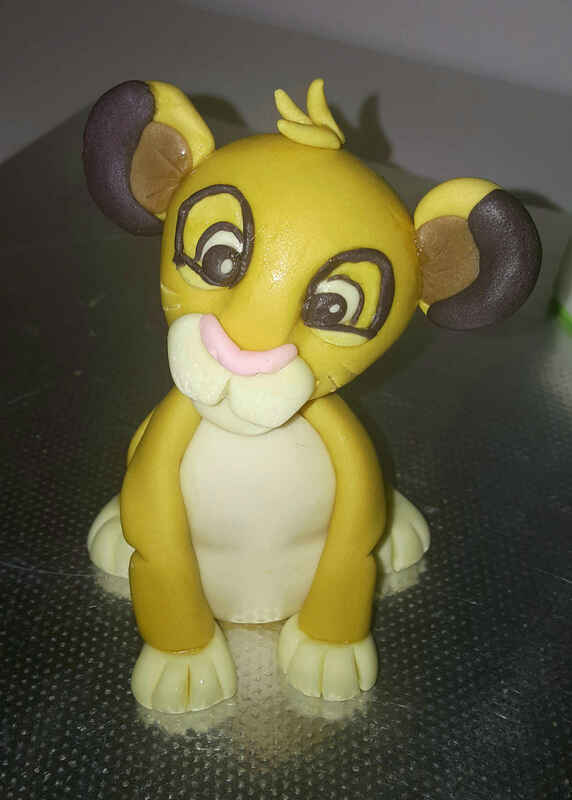 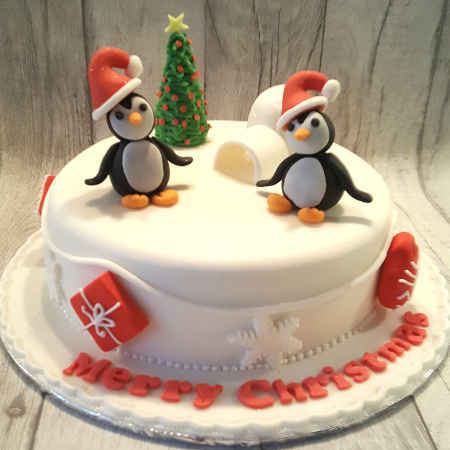 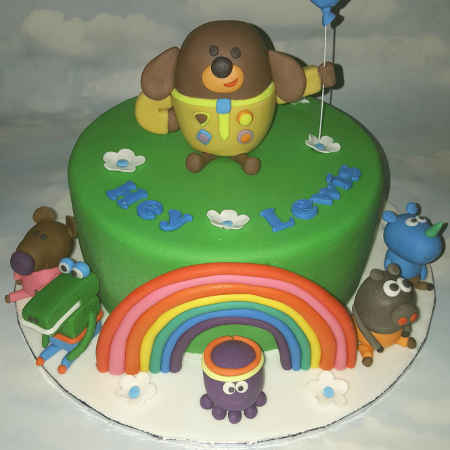 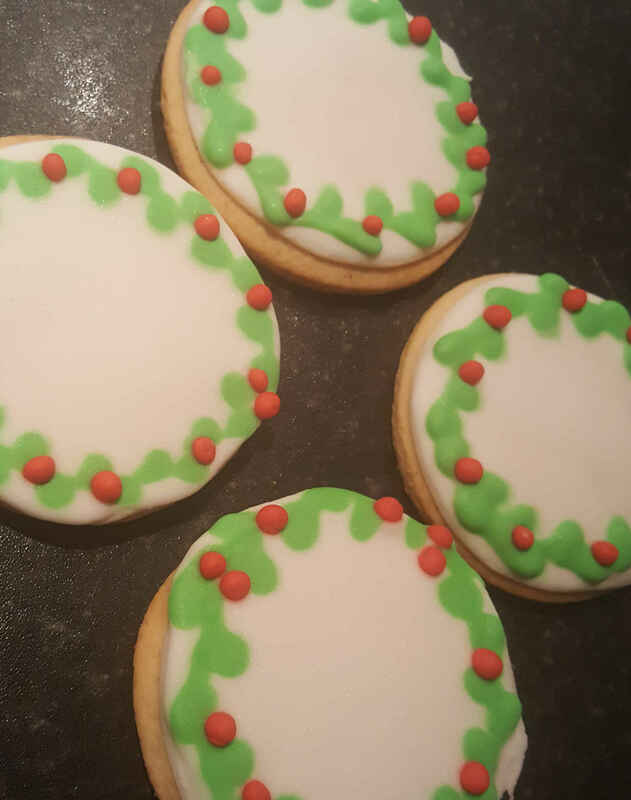 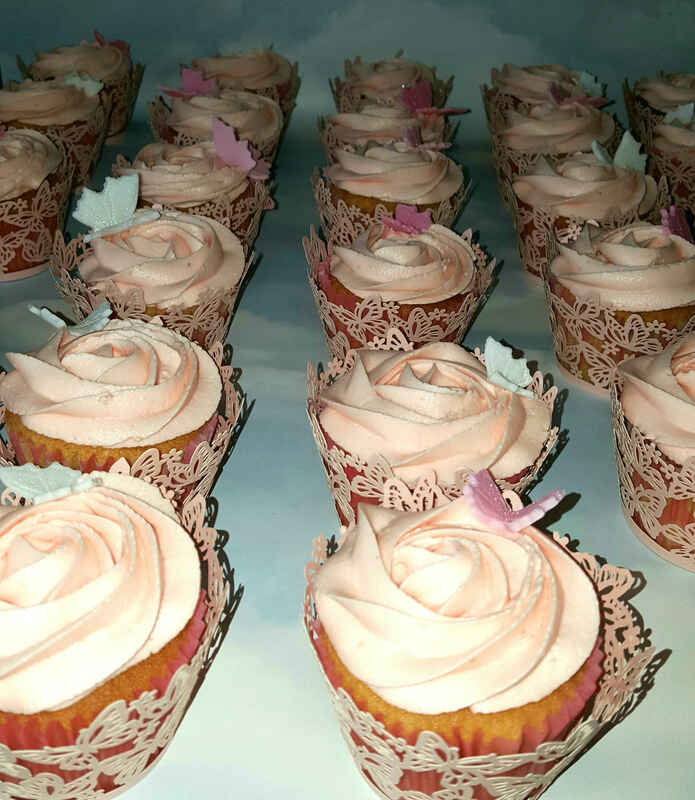 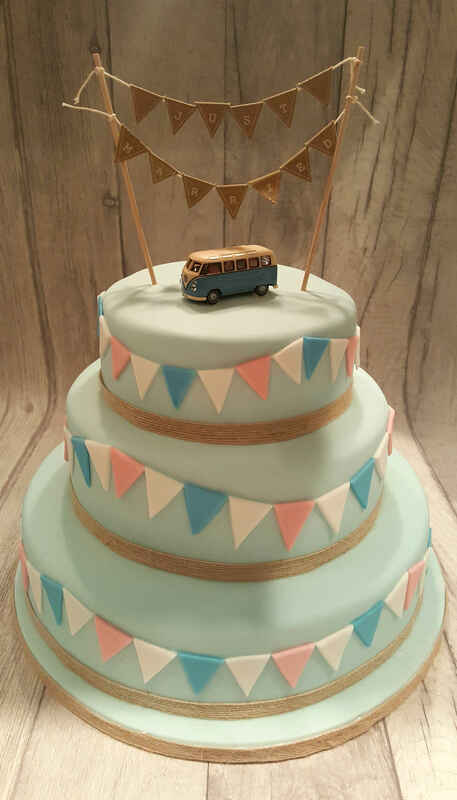 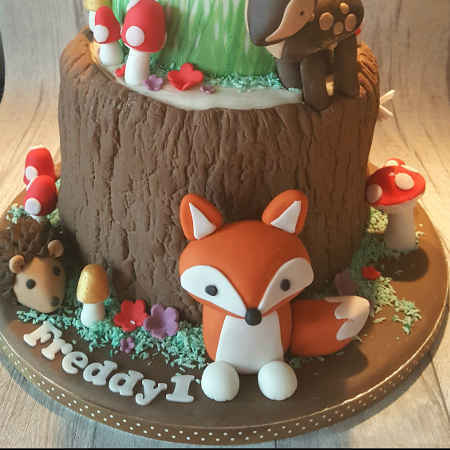 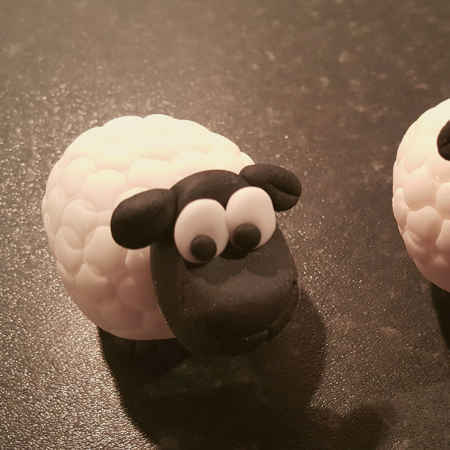 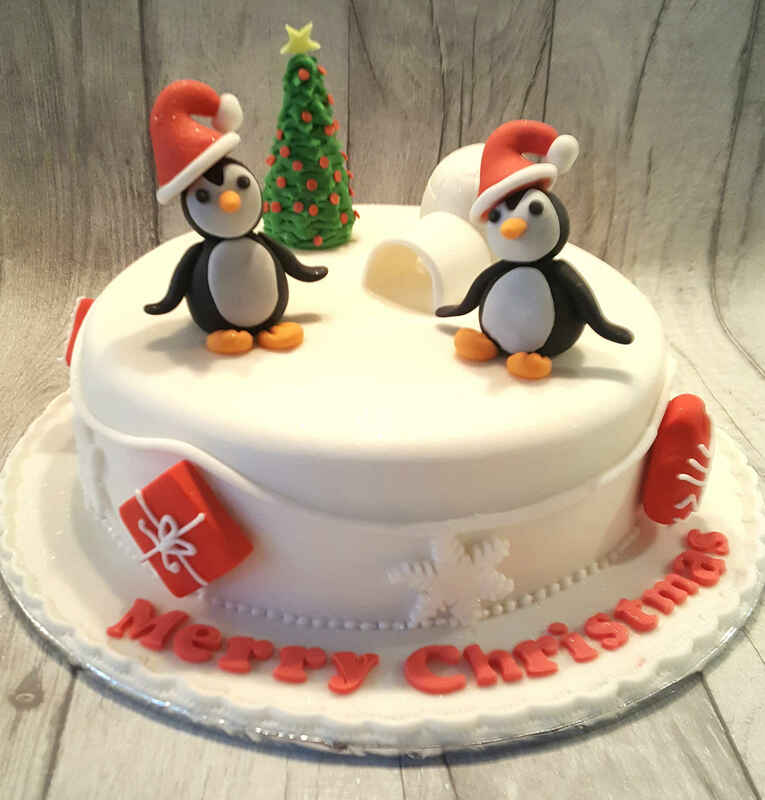 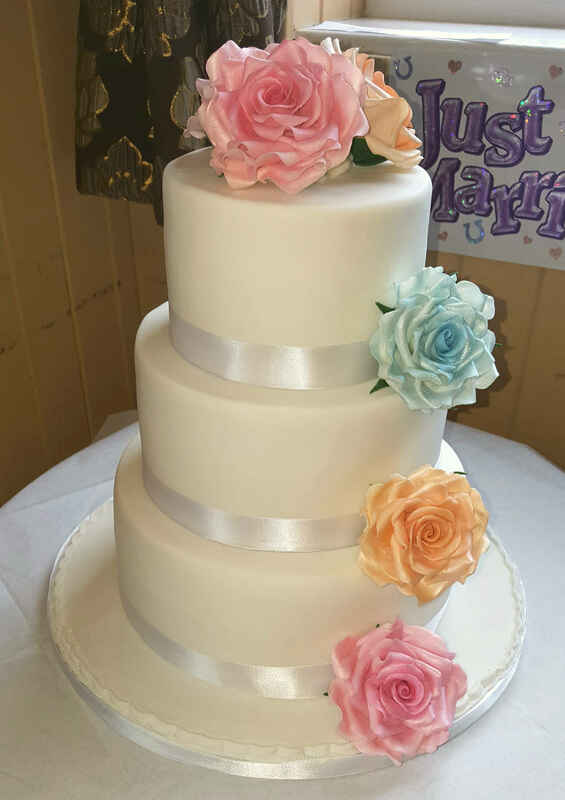 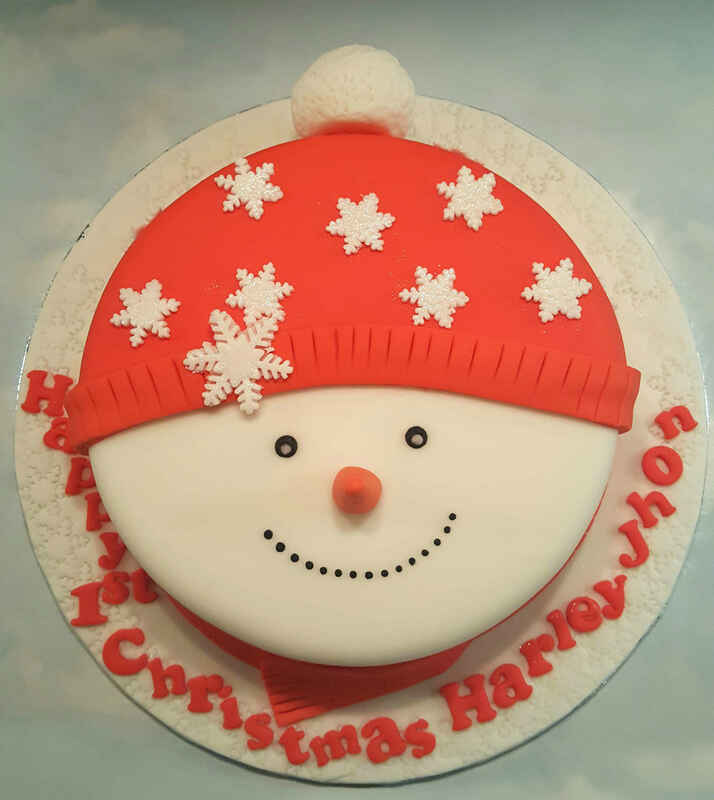 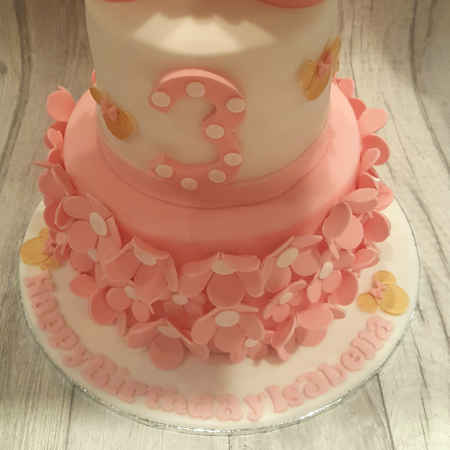 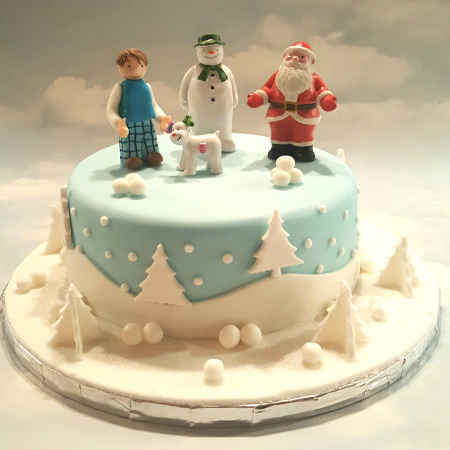 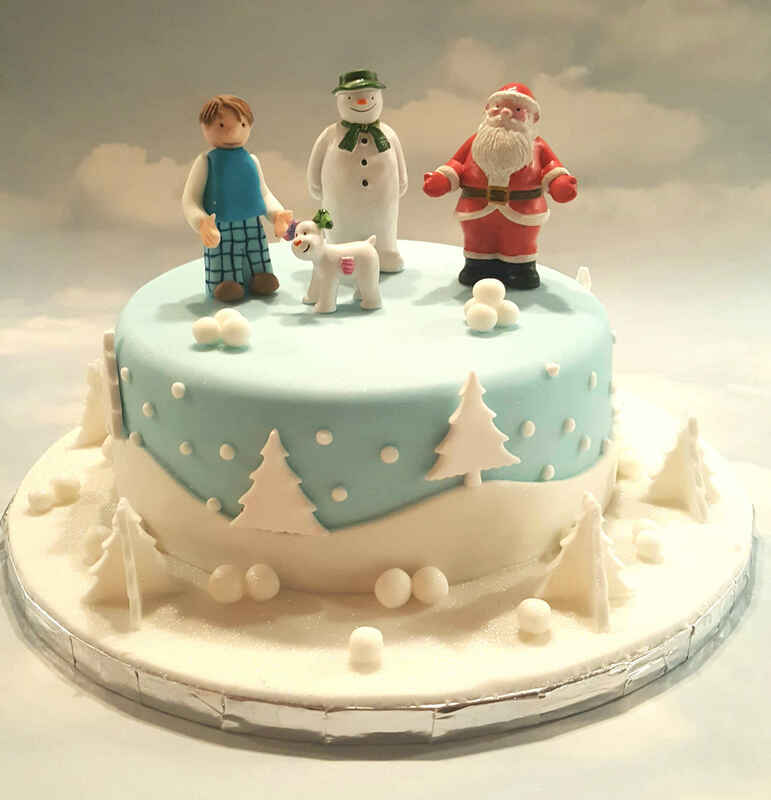 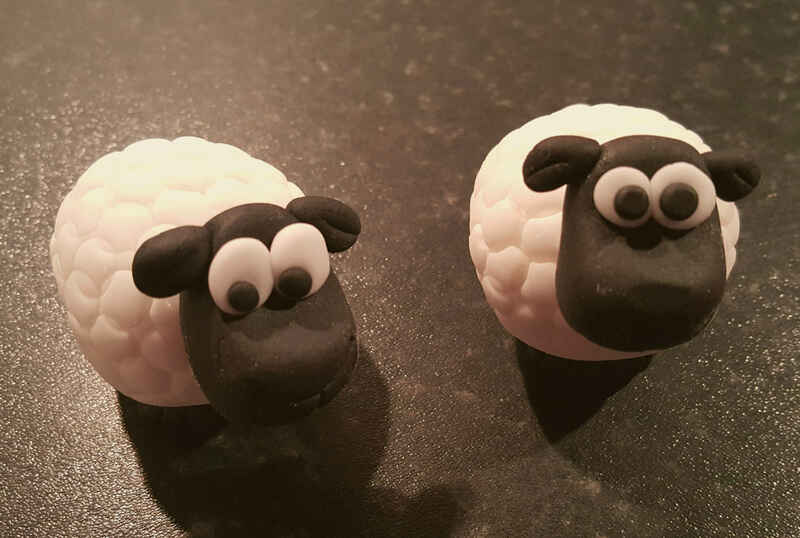 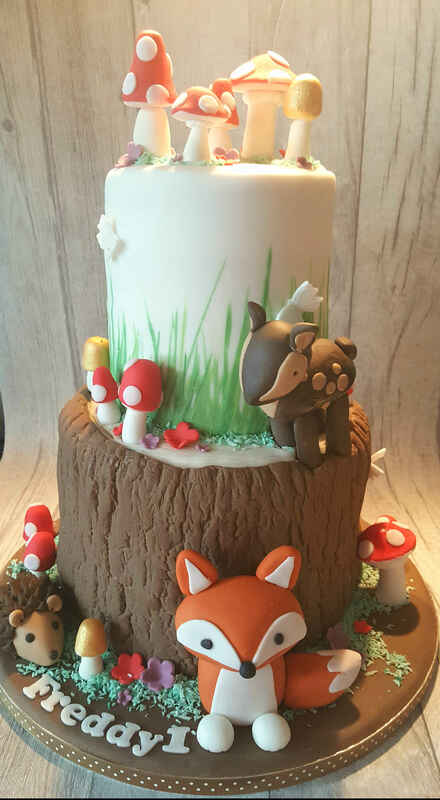 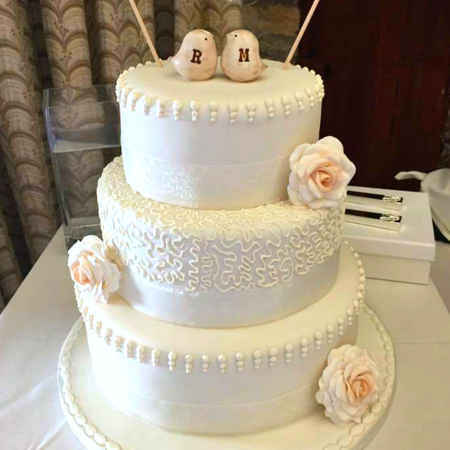 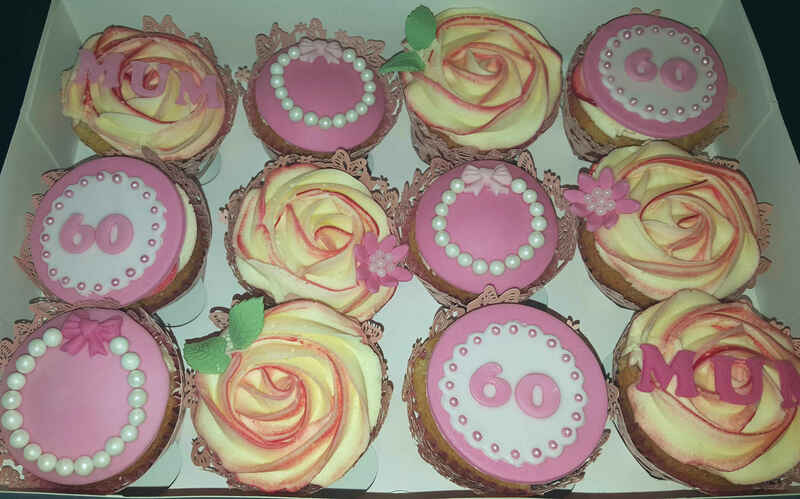 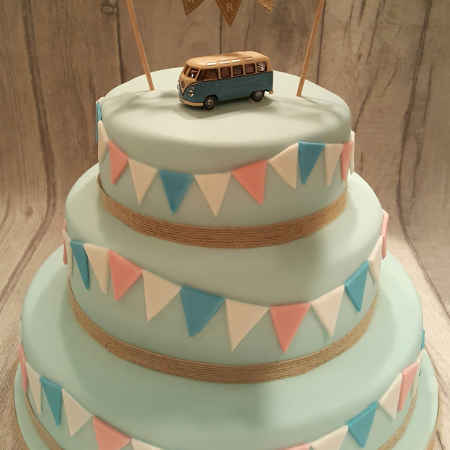 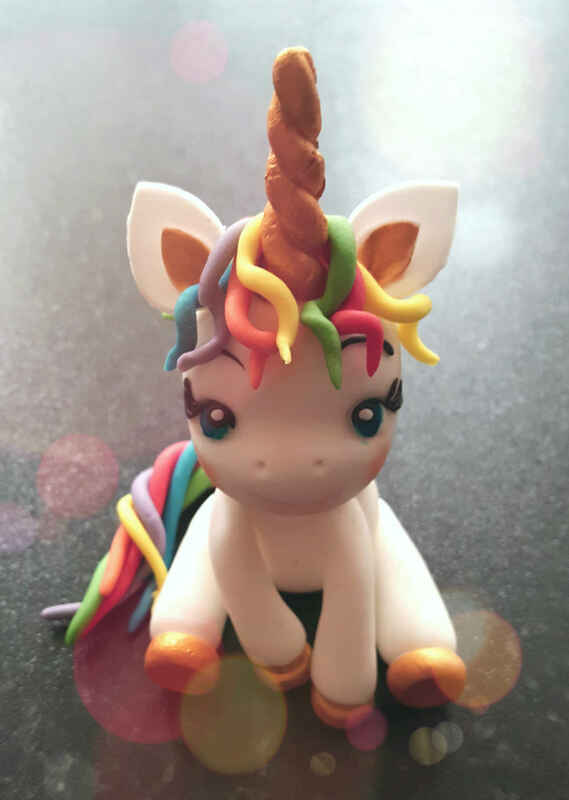 My name is Deborah, and I am a qualified baker & cake decorator, with over 25 years experience based in Leconfield, near Beverley in the East Riding of Yorshire. 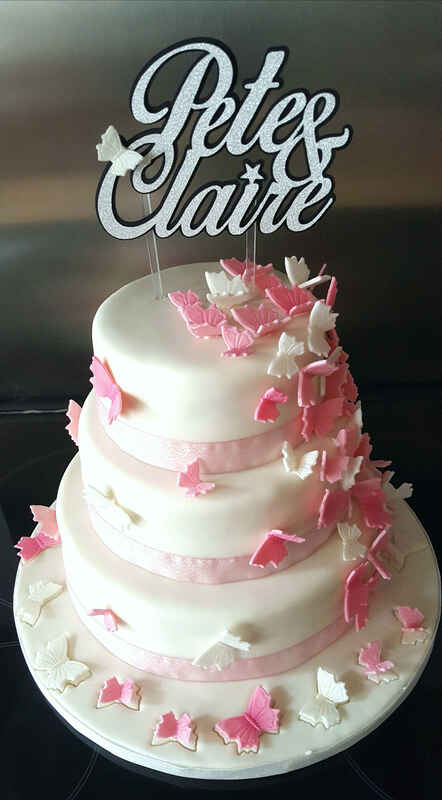 After working in the cake industry, I decided to set up my own cake decorating business. 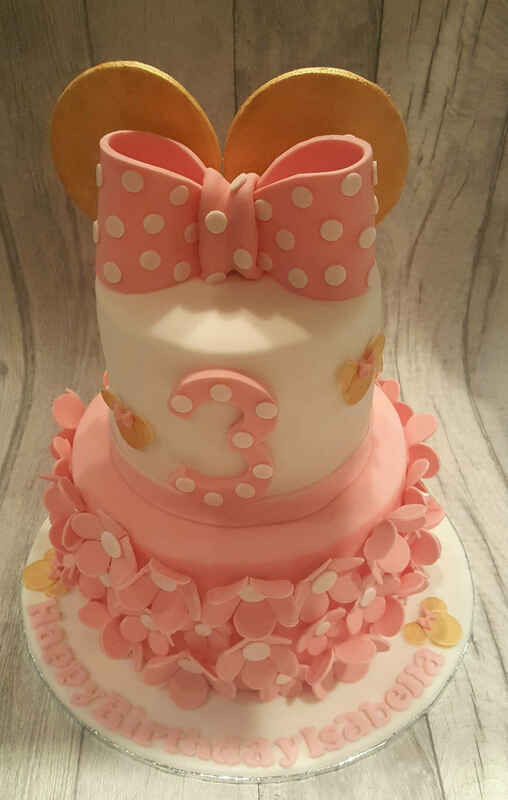 I make bespoke celebration wedding, birthday, christening, anniversary, baby shower cakes and more. 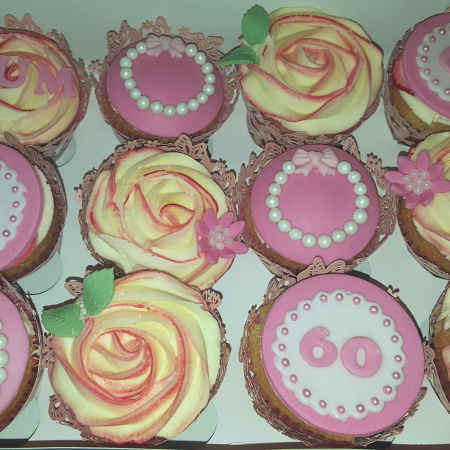 As well as cakes I also make cupcakes, cake pops, sweet treats and sweet buffets. 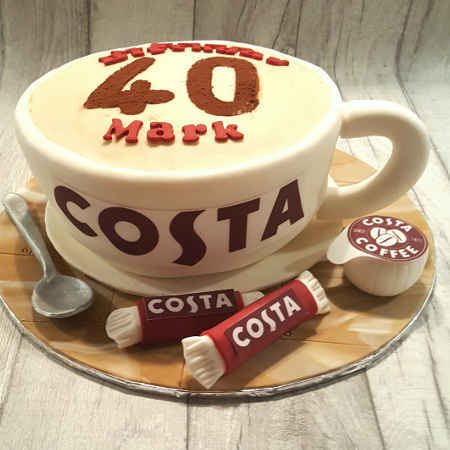 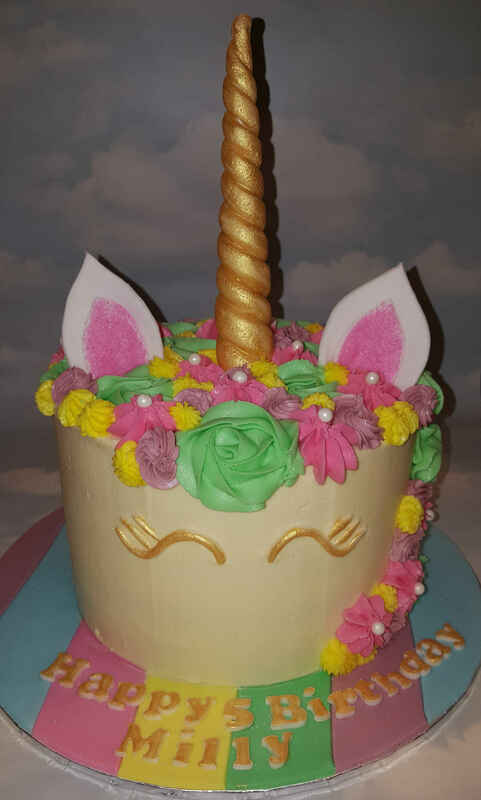 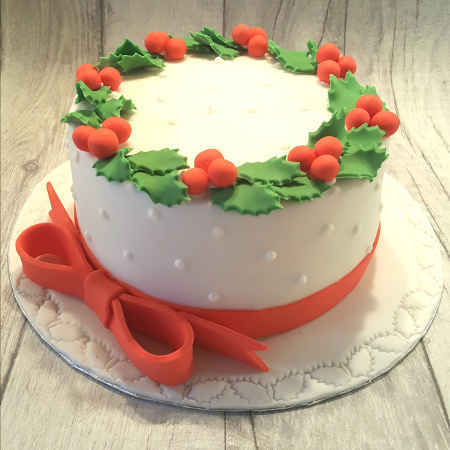 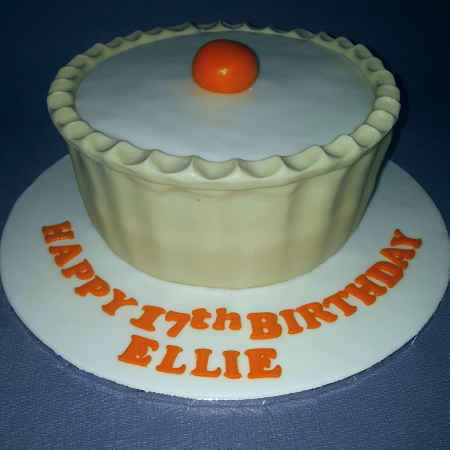 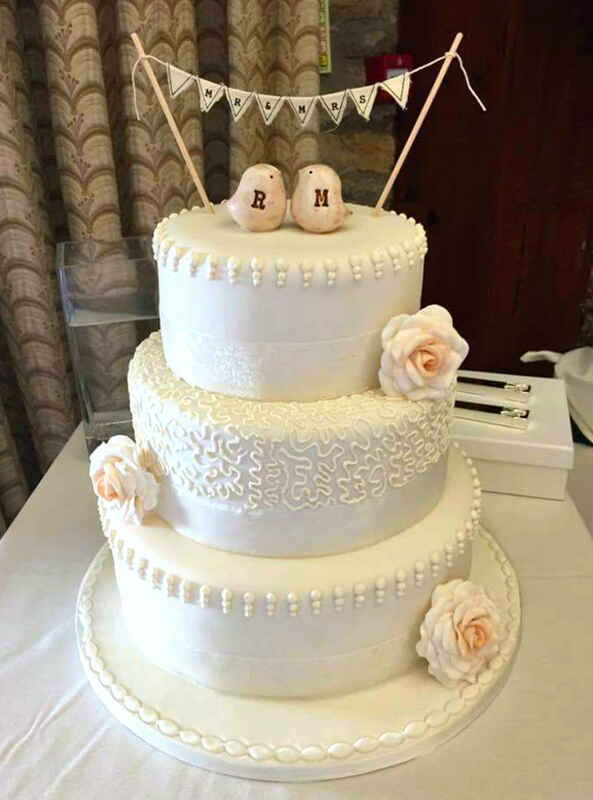 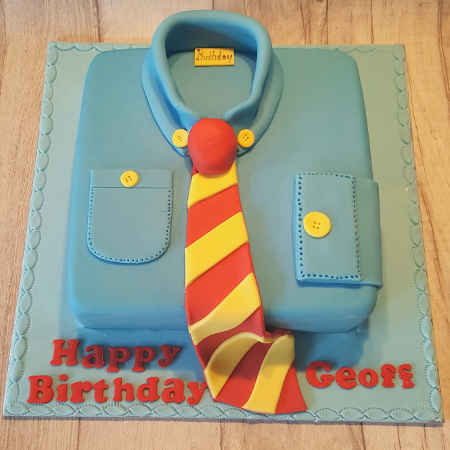 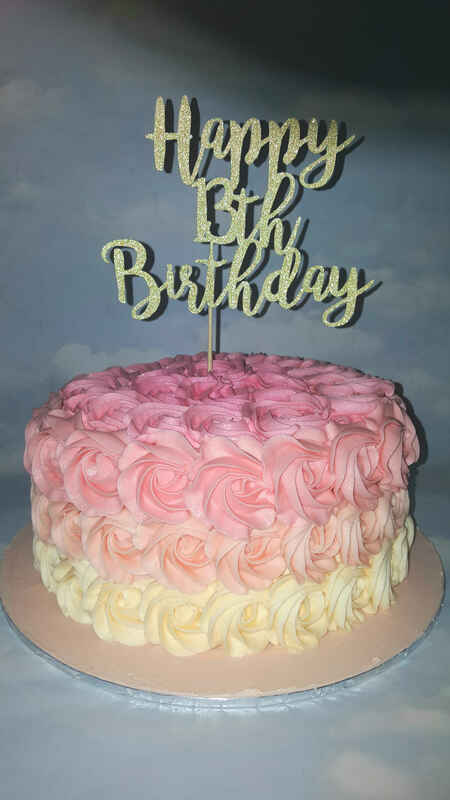 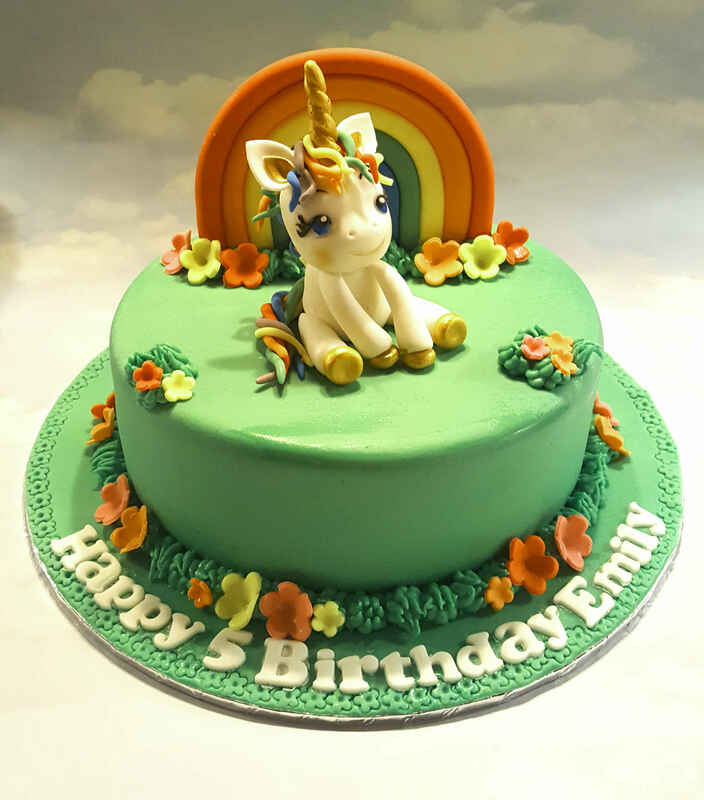 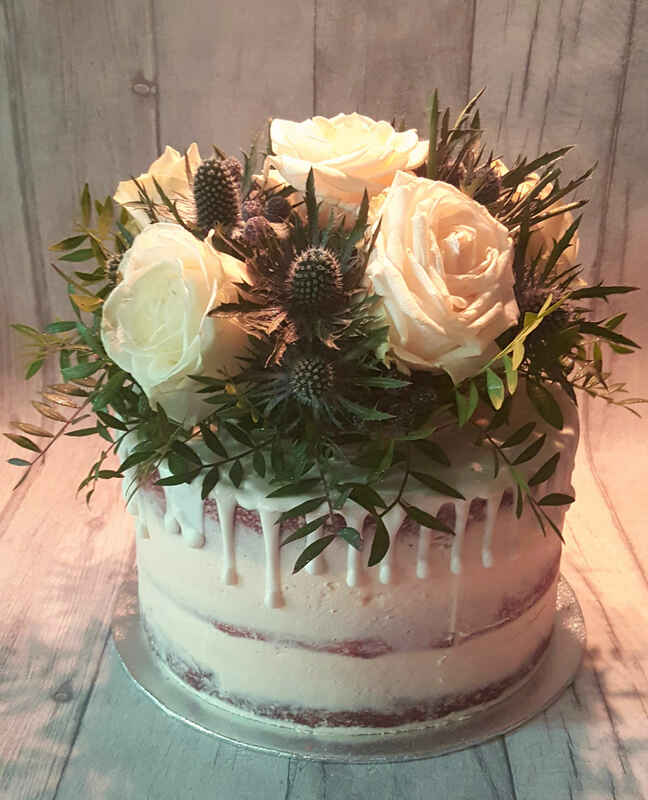 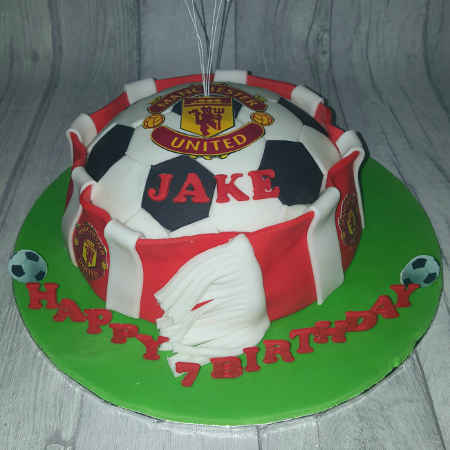 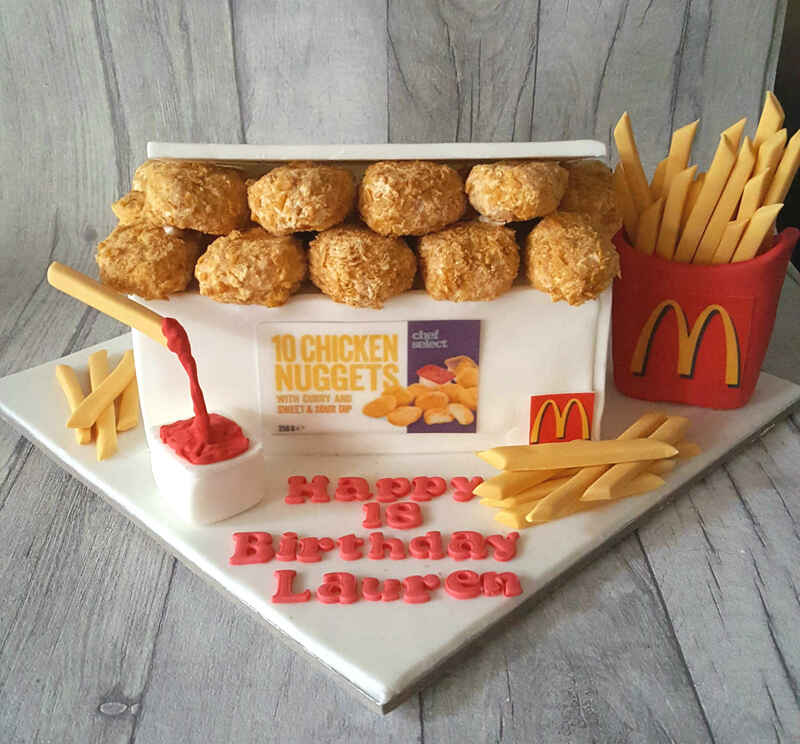 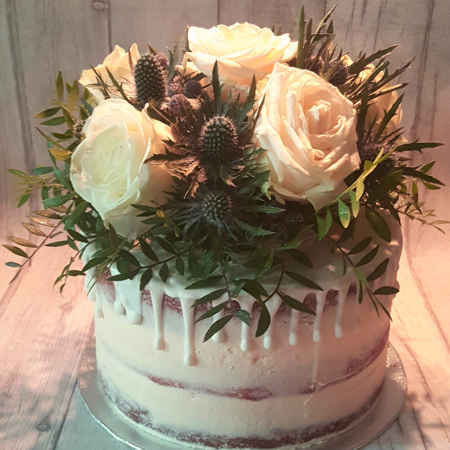 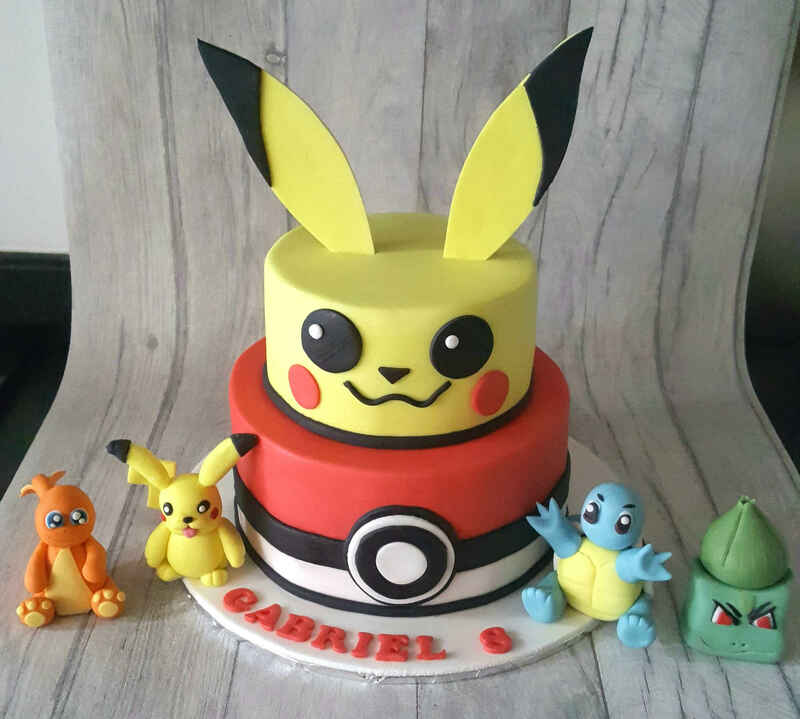 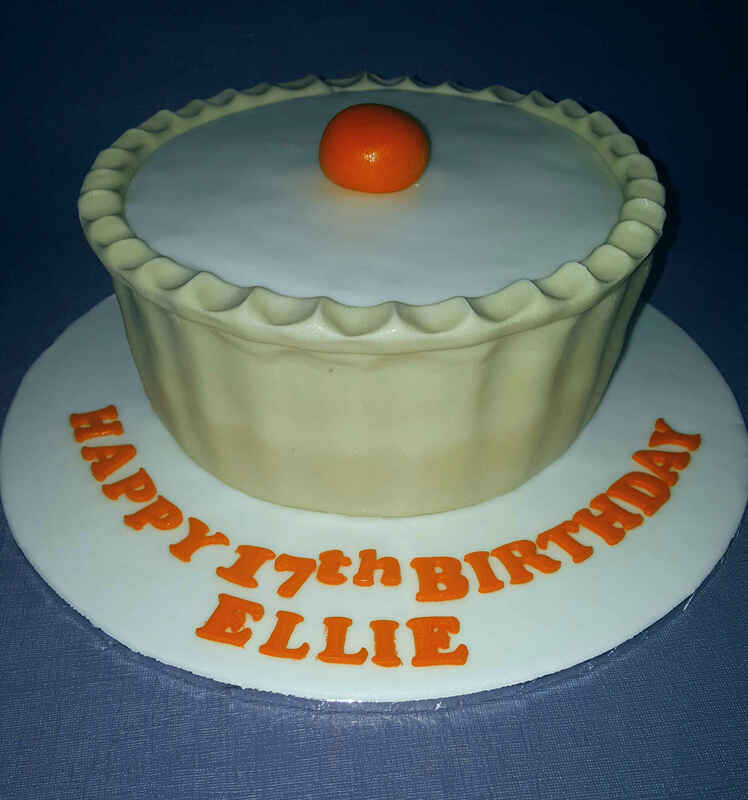 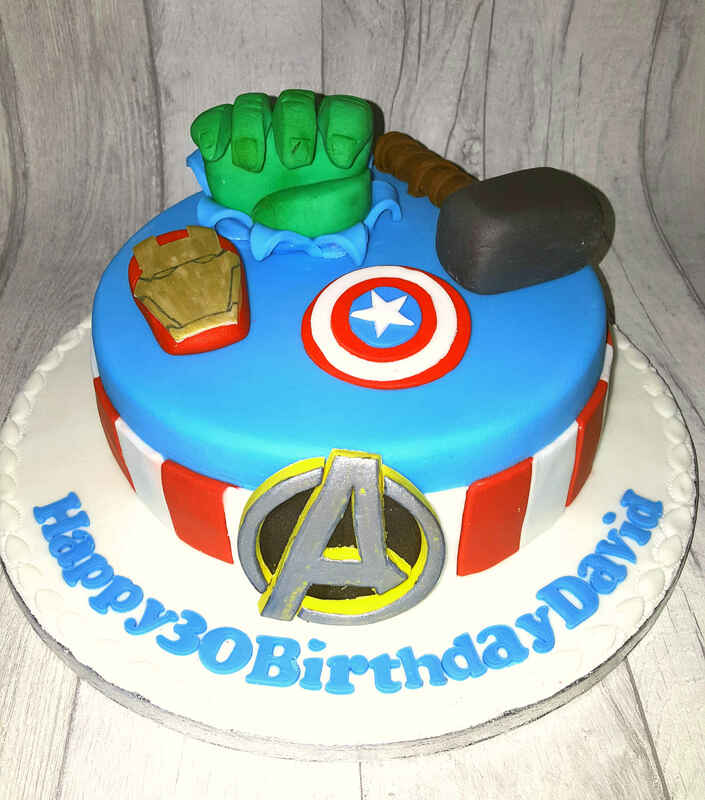 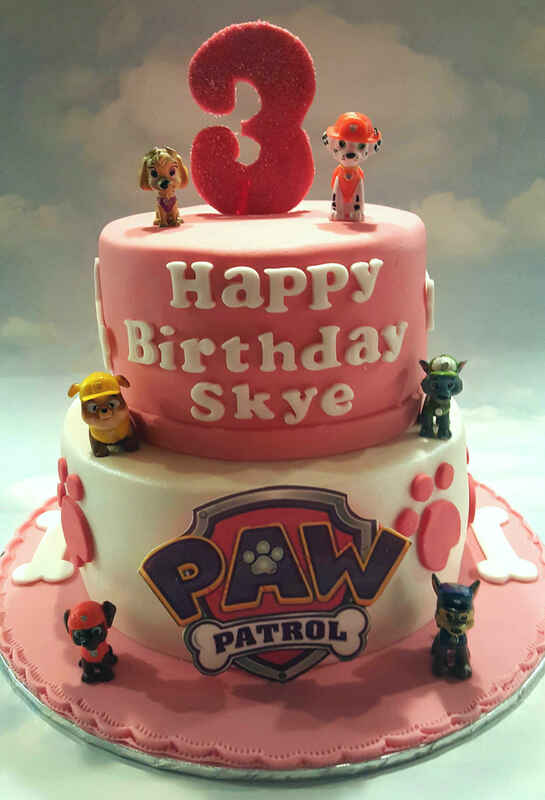 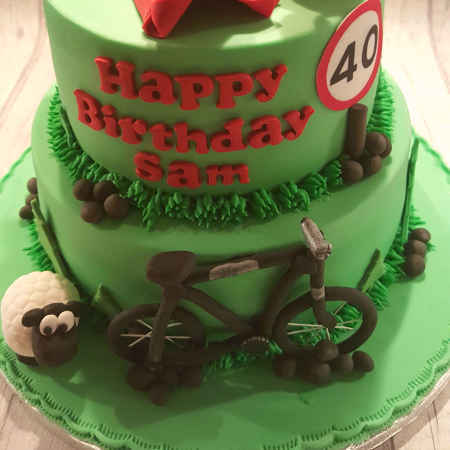 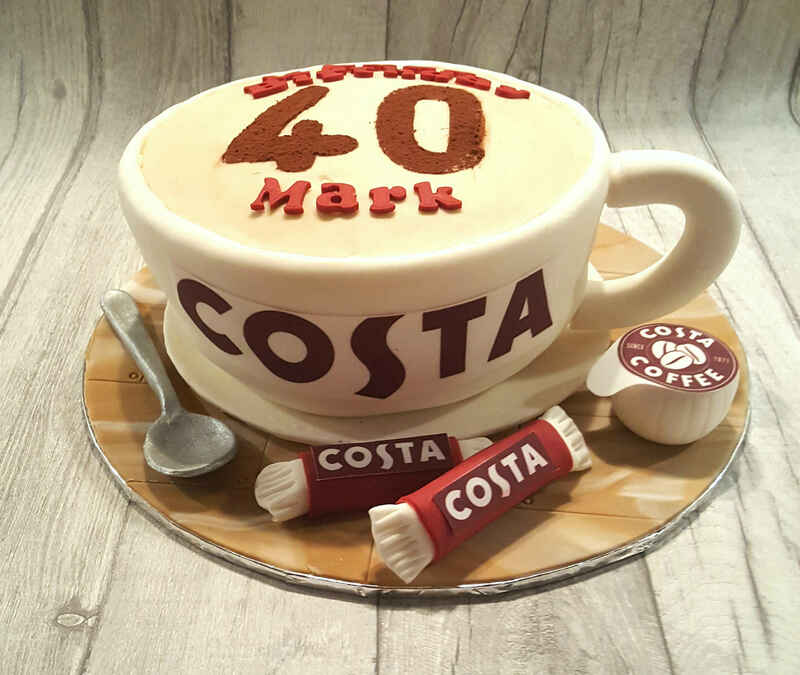 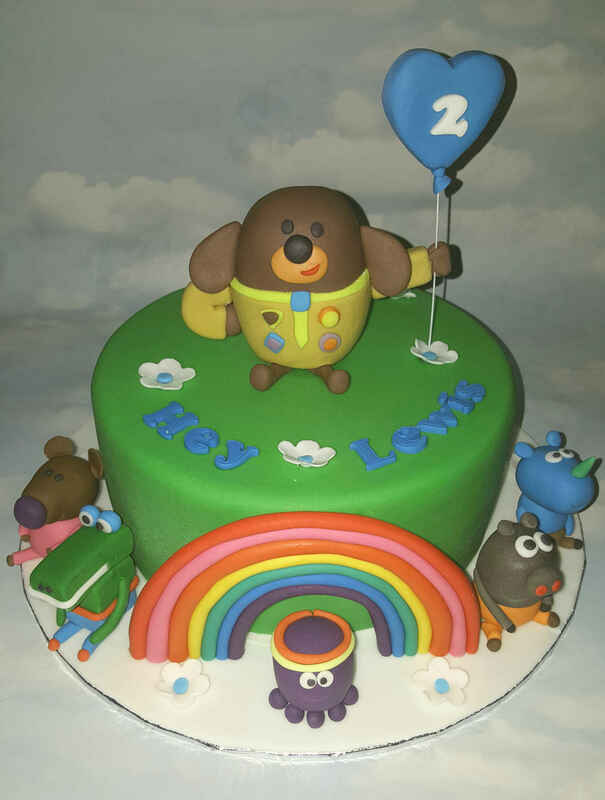 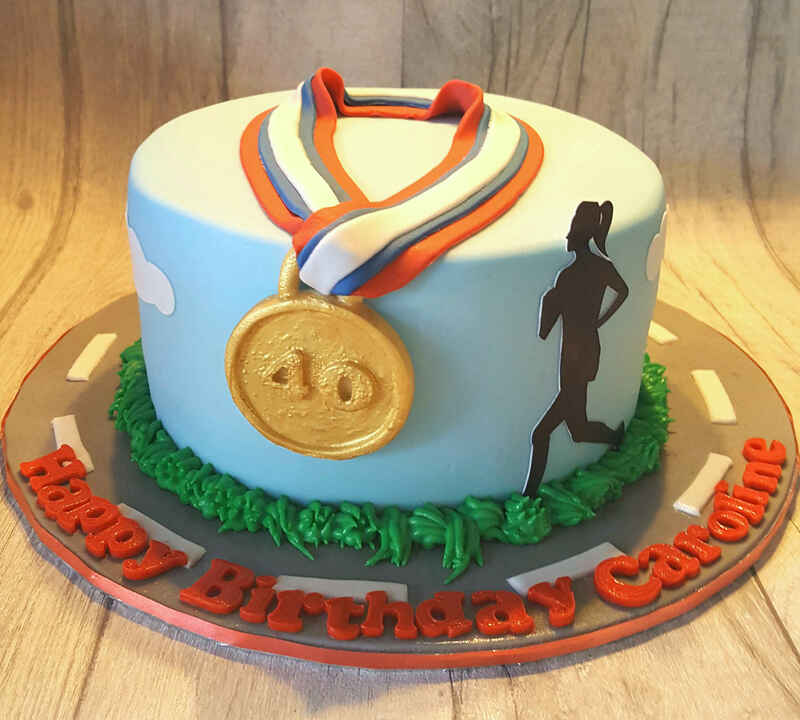 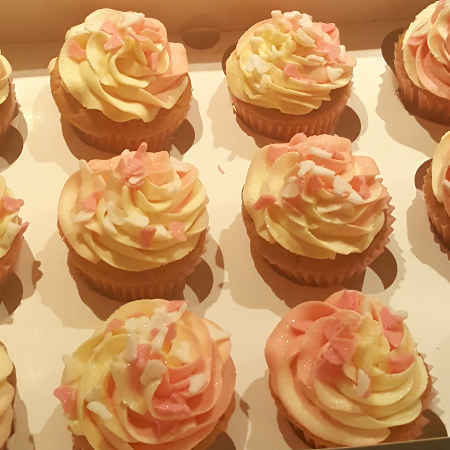 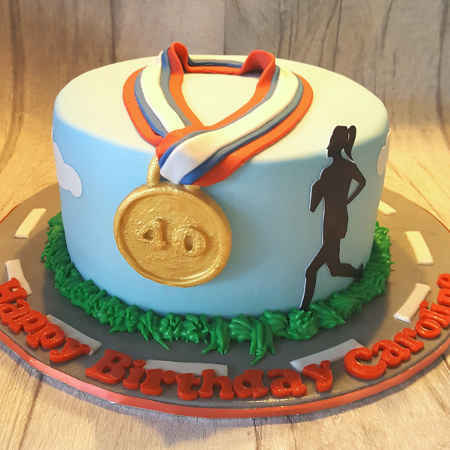 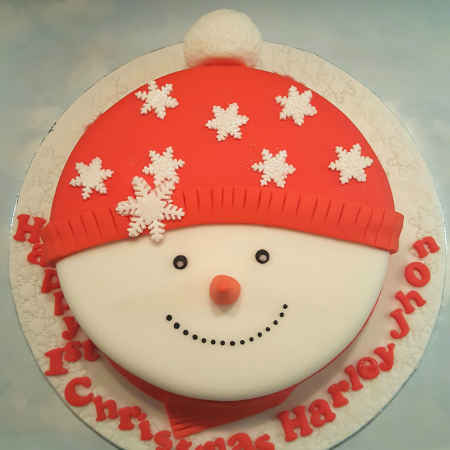 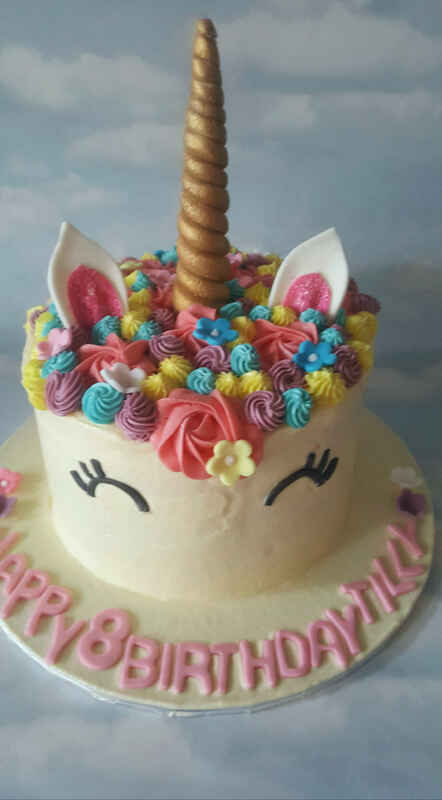 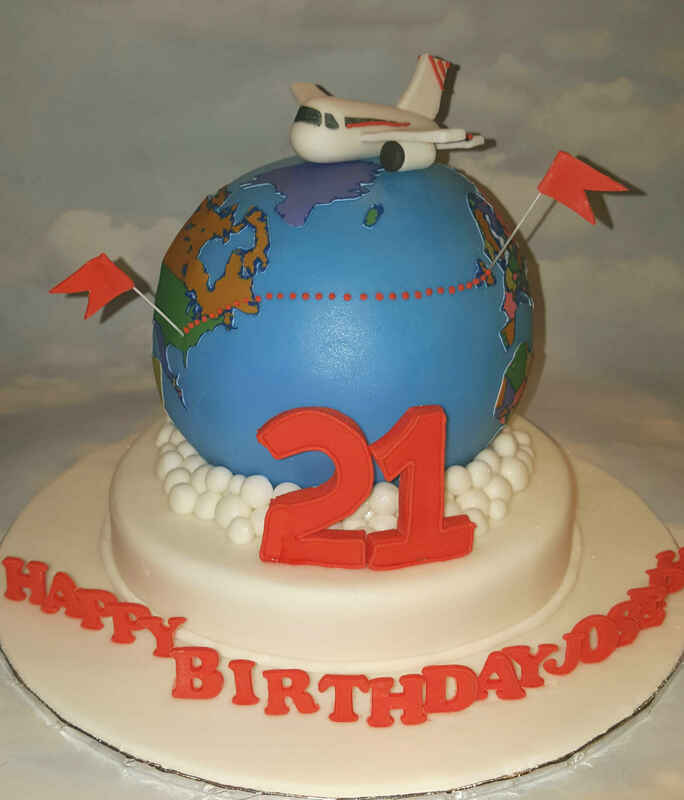 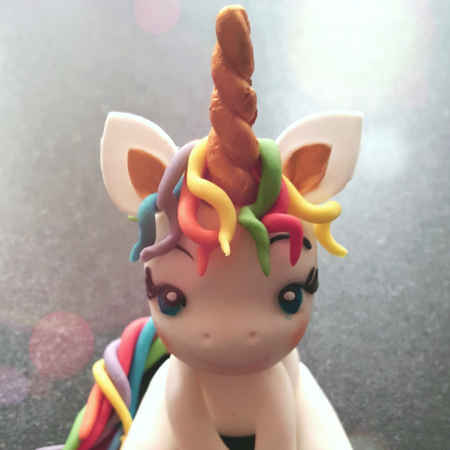 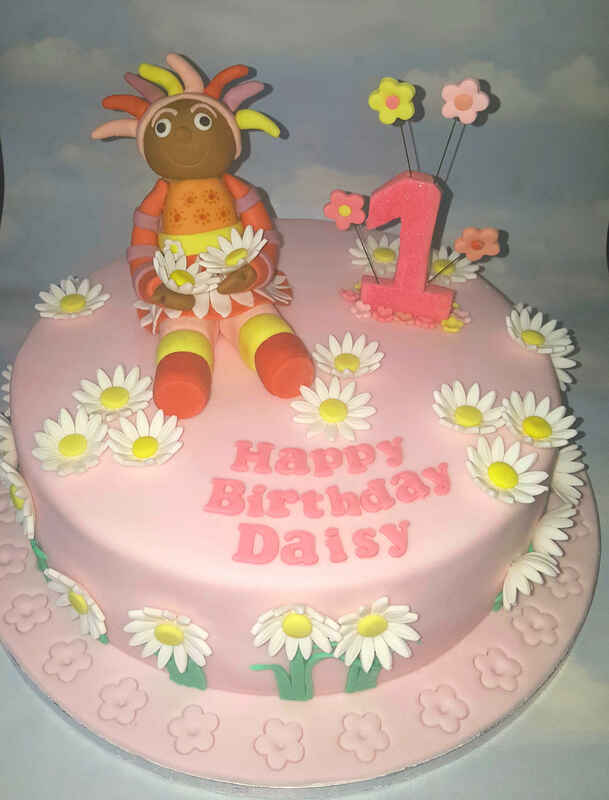 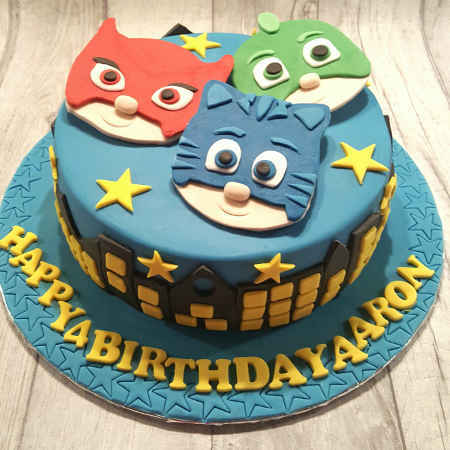 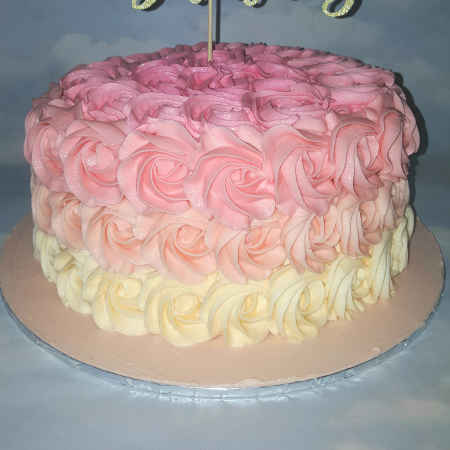 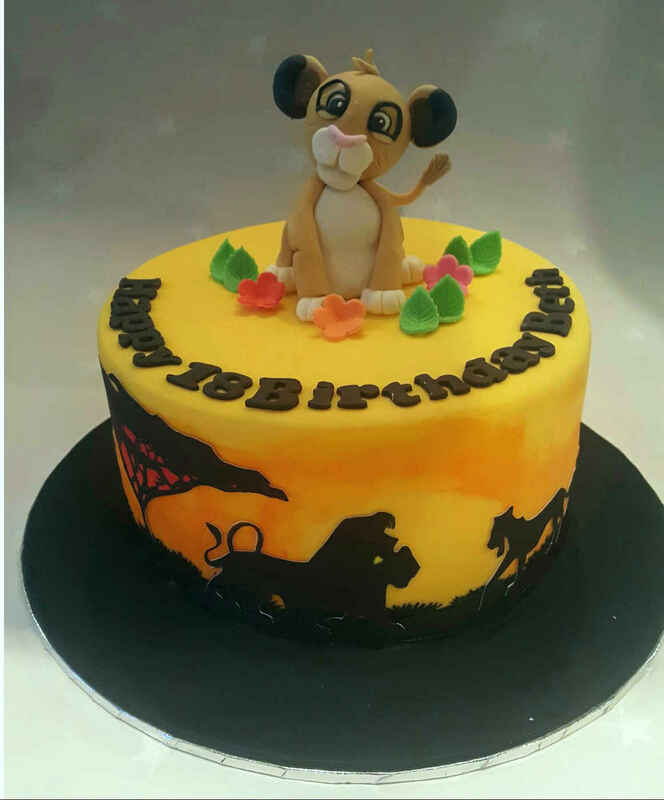 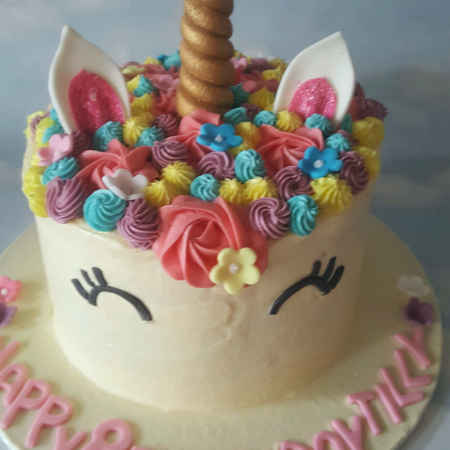 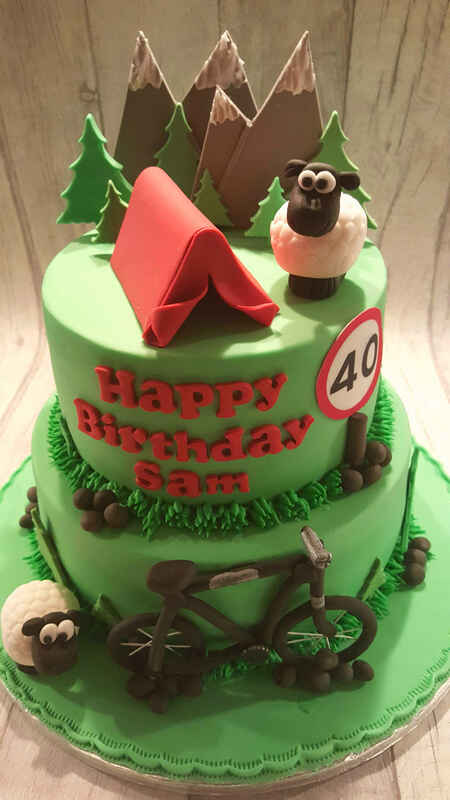 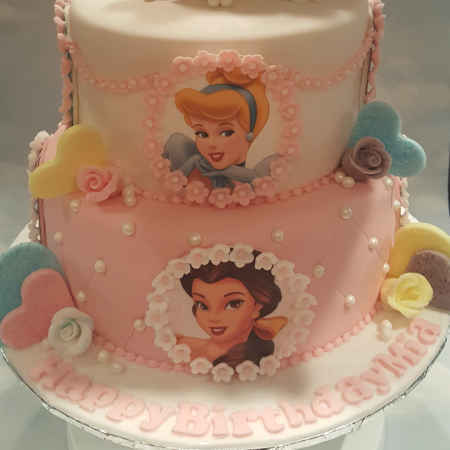 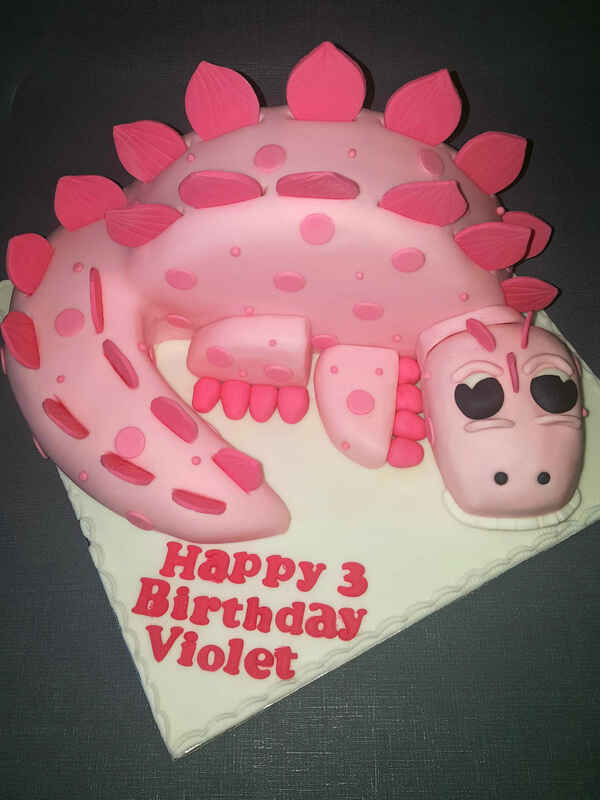 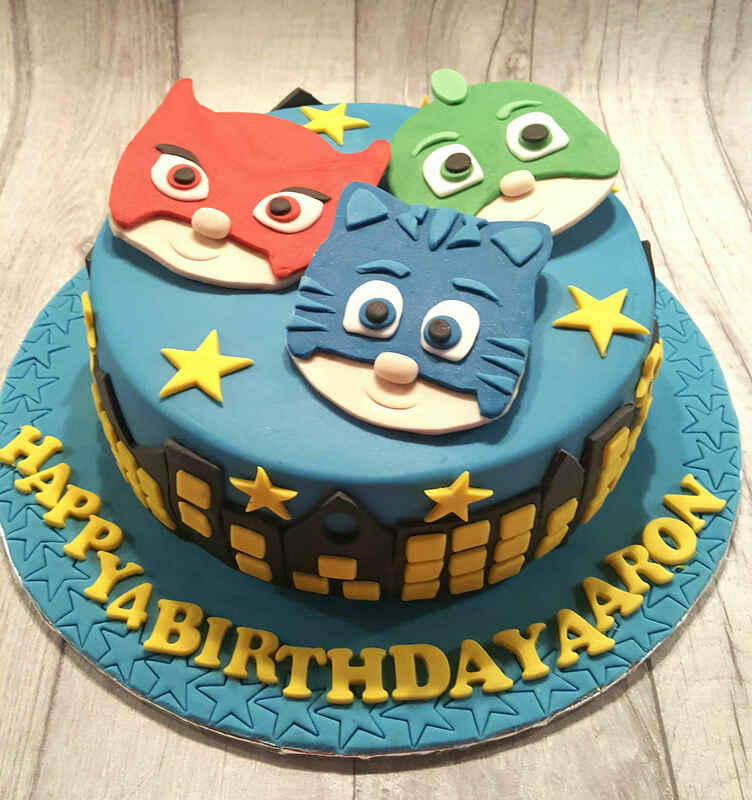 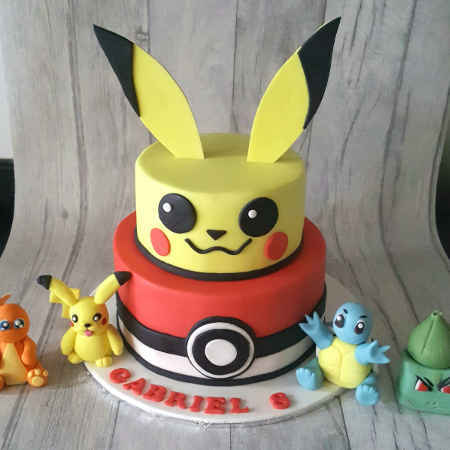 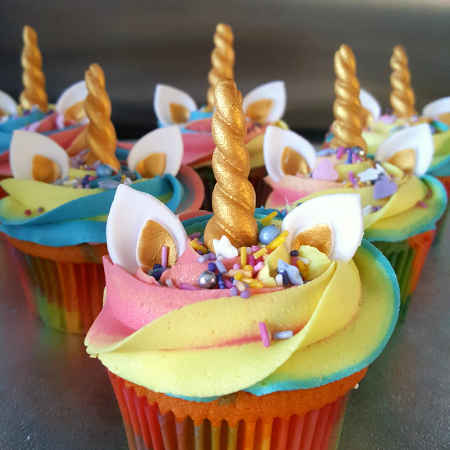 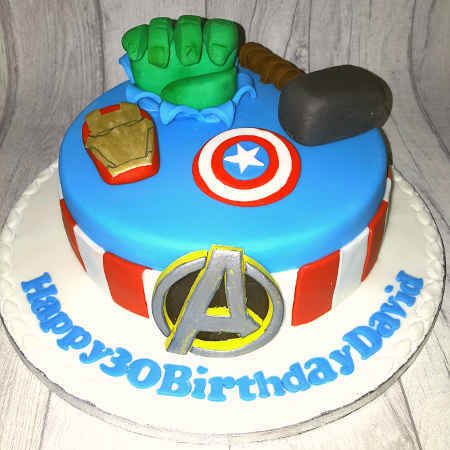 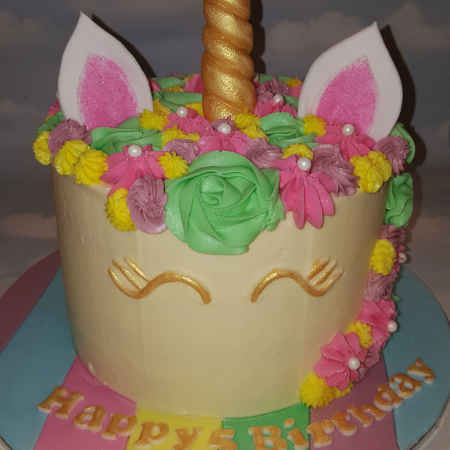 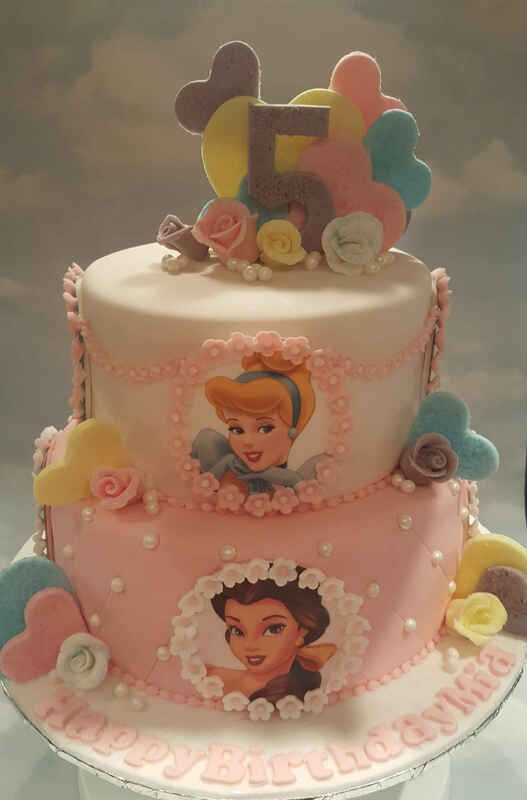 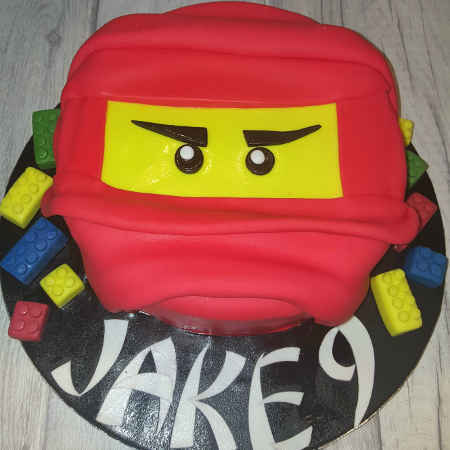 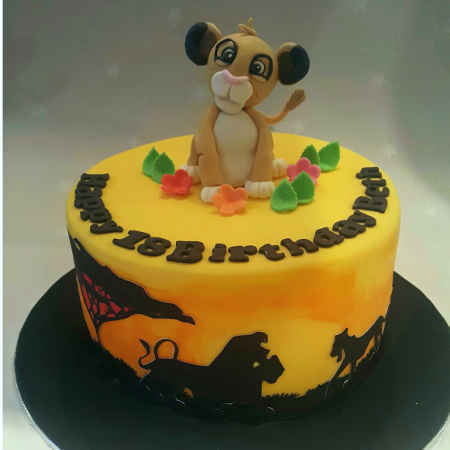 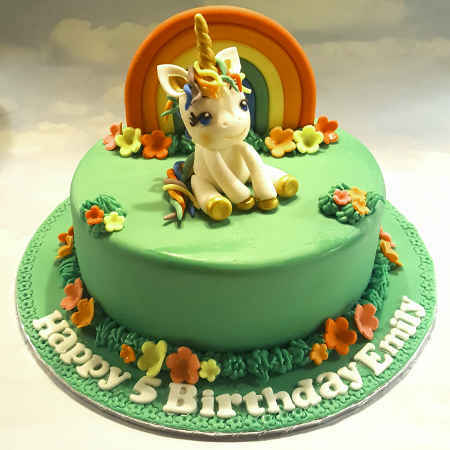 My cakes can be made in a variety of flavours, such as vanilla, chocolate, lemon sponge, fruit cake and many more, including cakes suited to meet specific dietary requirements. 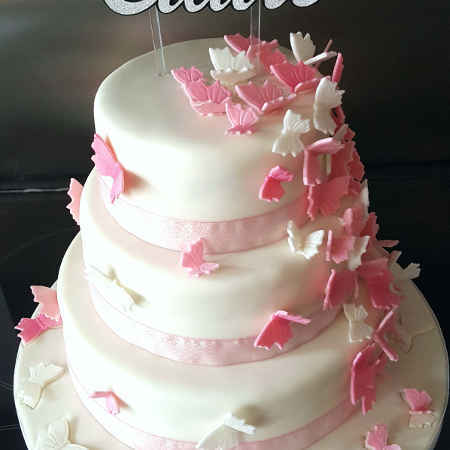 Please ask for further information and I will be happy to discuss your particular requirements and designs. 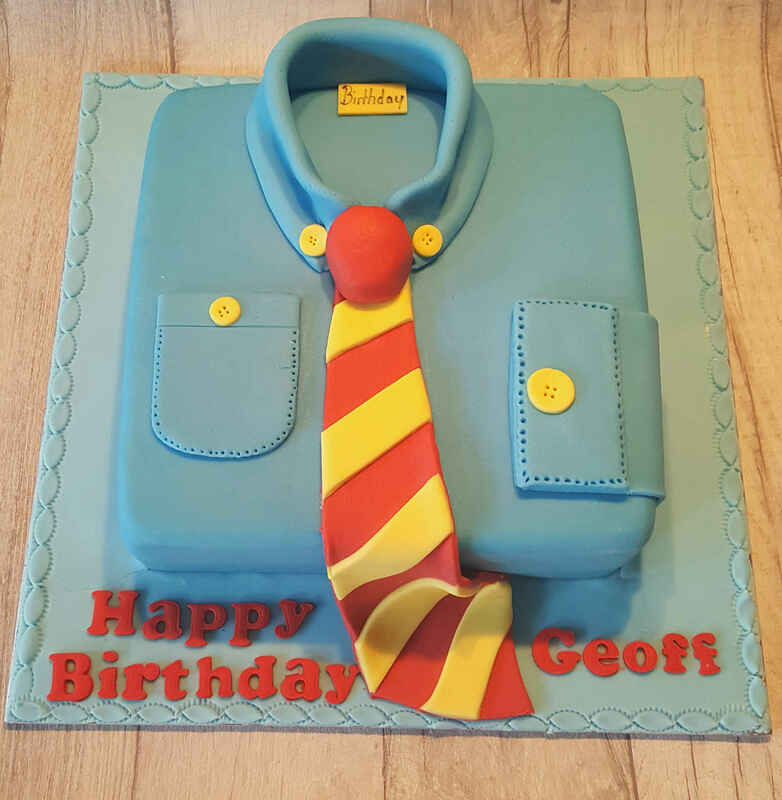 Please take a look in my gallery to see some of my recent creations. 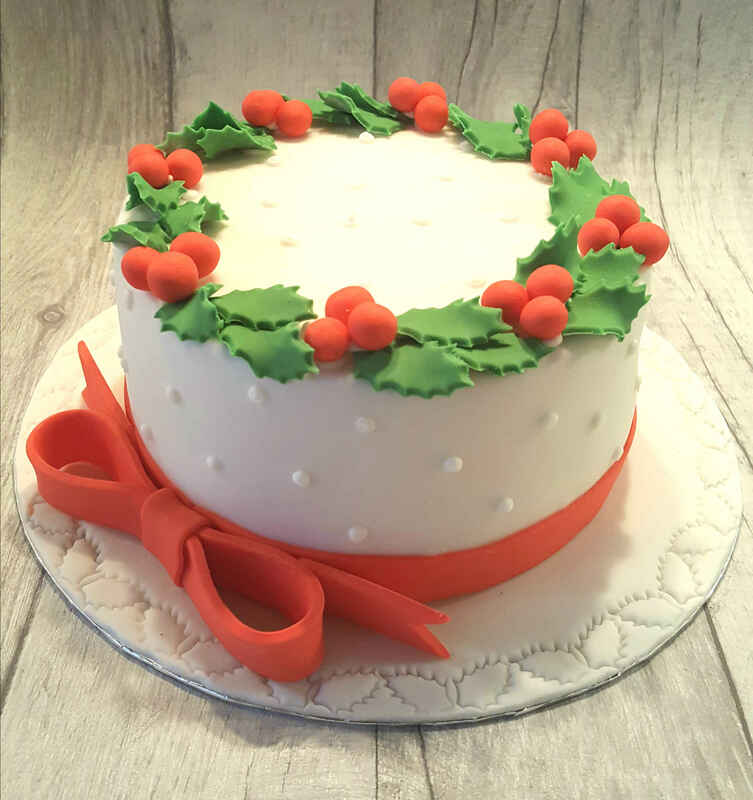 A minimum of 1 week's notice is required when ordering a sponge cake and 4 weeks for a fruit cake, dependent on availability. 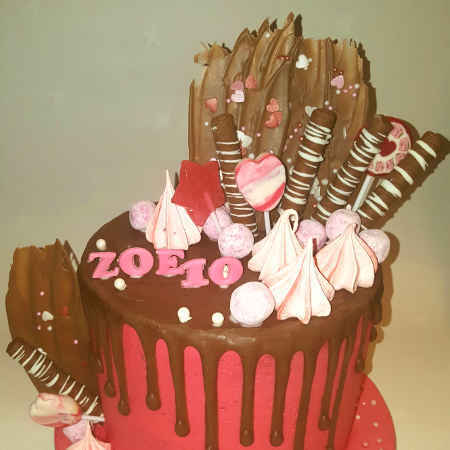 A 50% non refundable deposit is required when placing an order and the remaining monies are due on collection. 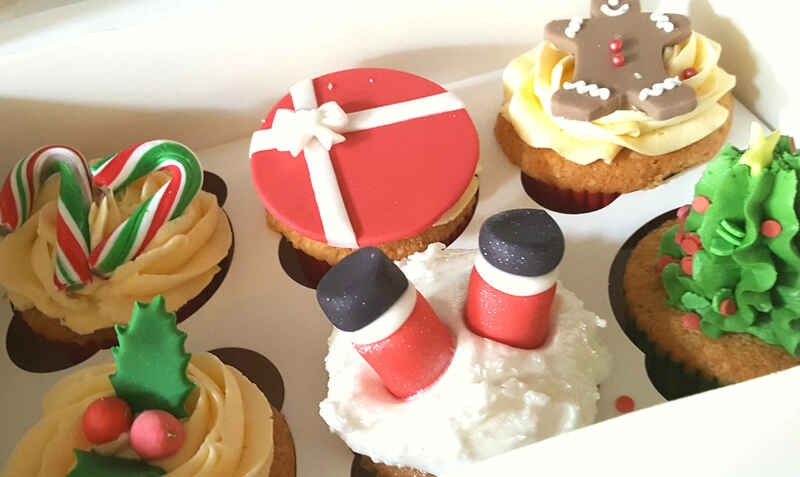 2 weeks notice is required to change the collection date after order has been confirmed. 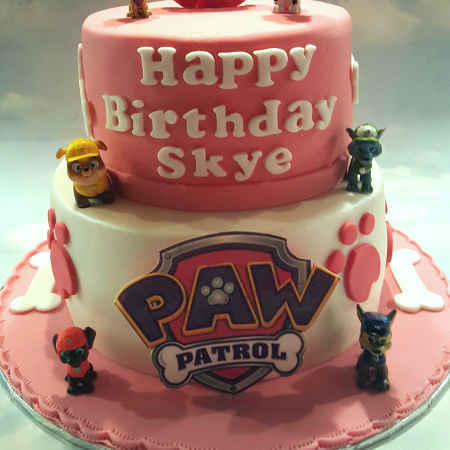 Once the cake has been collected, any damage that occurs off site or during transit is not the responsibility of Bake That and Party. 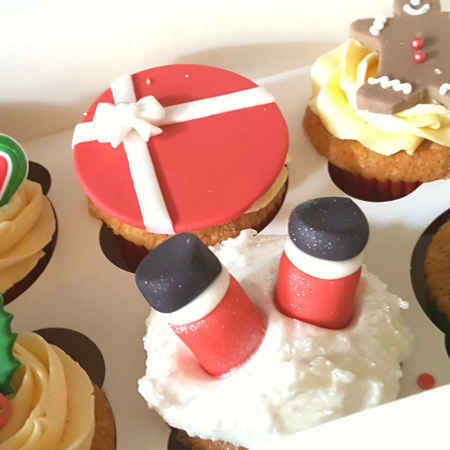 © Website maintained and designed by BSP Software Ltd.